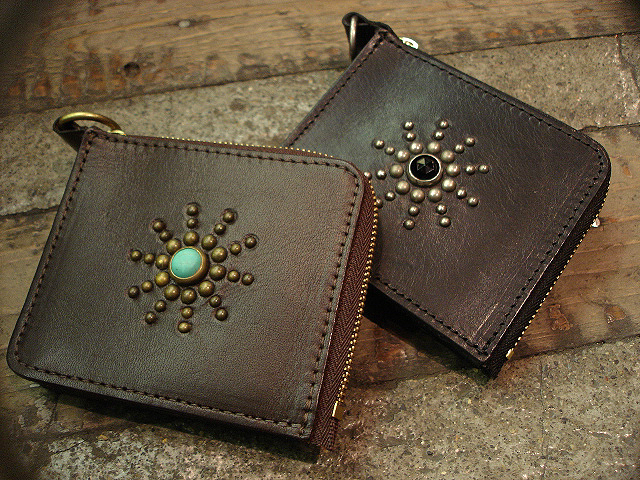 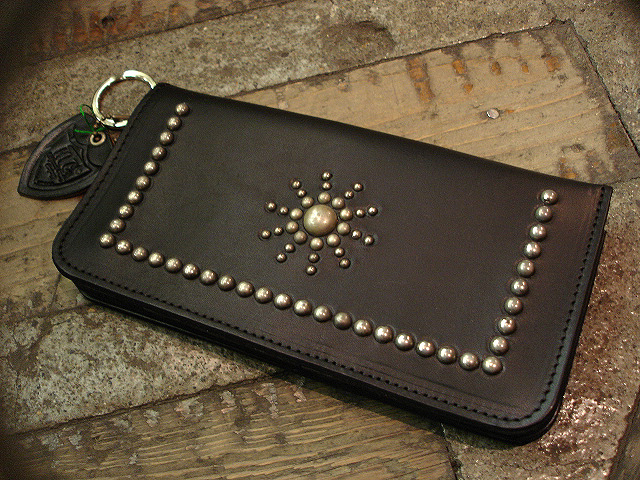 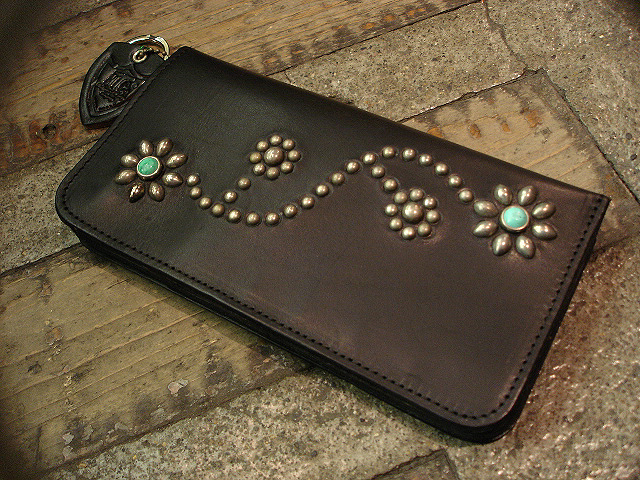 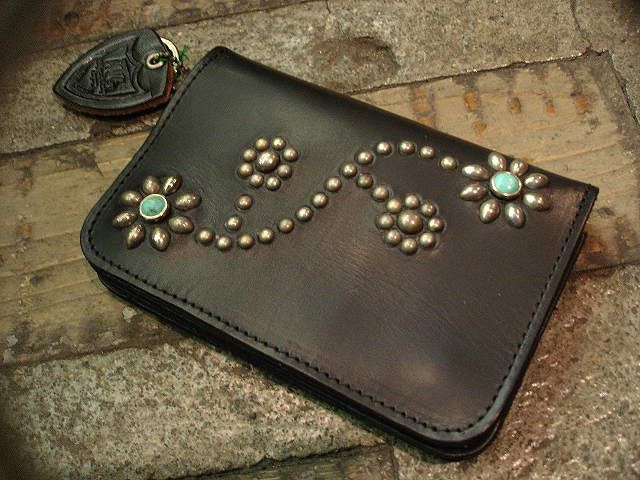 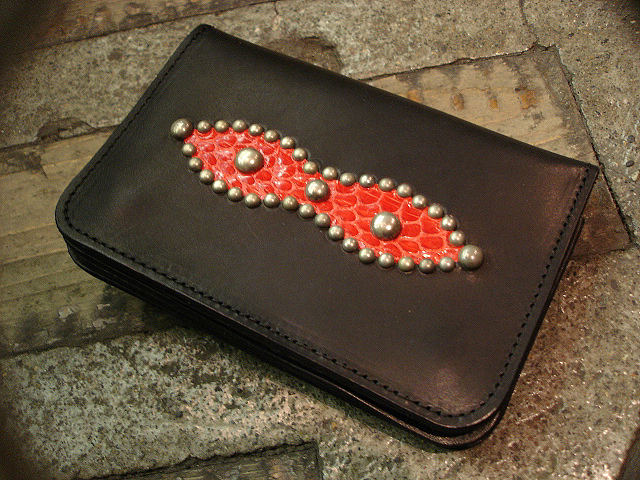 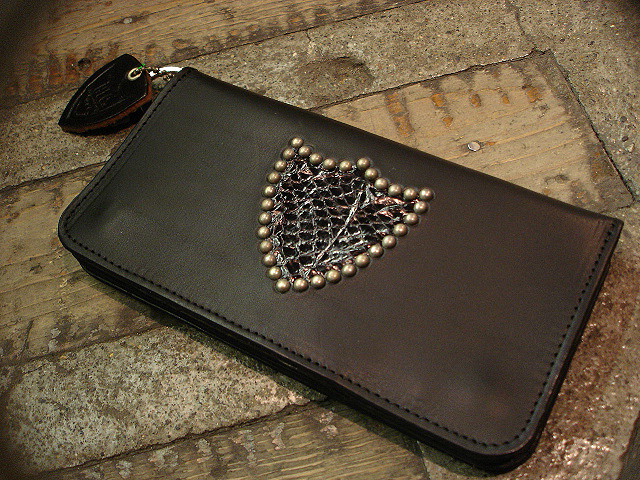 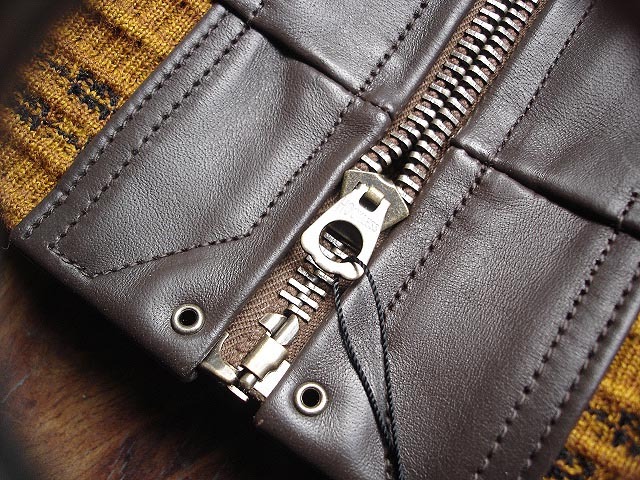 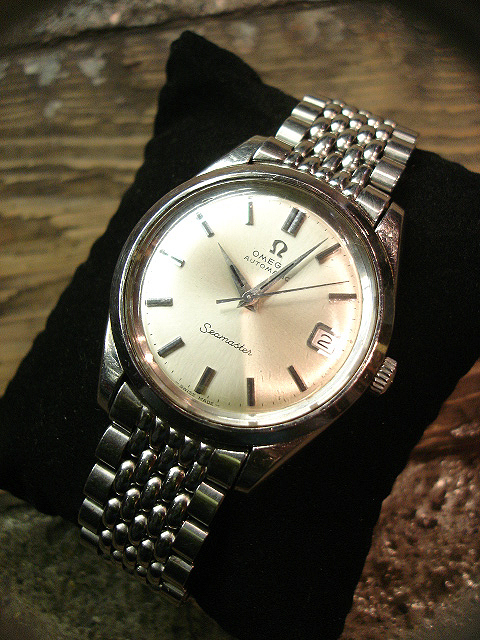 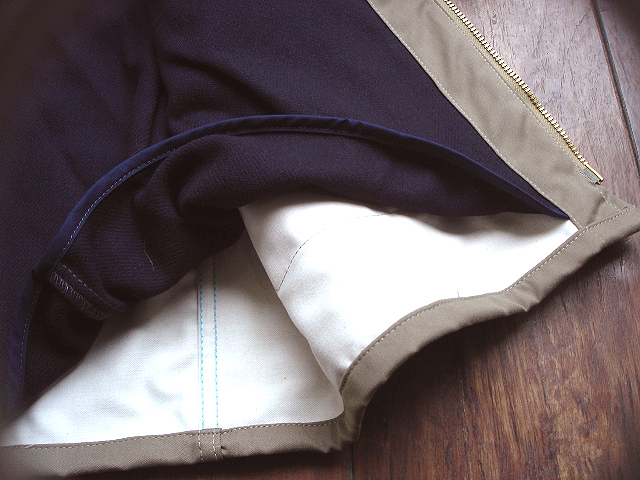 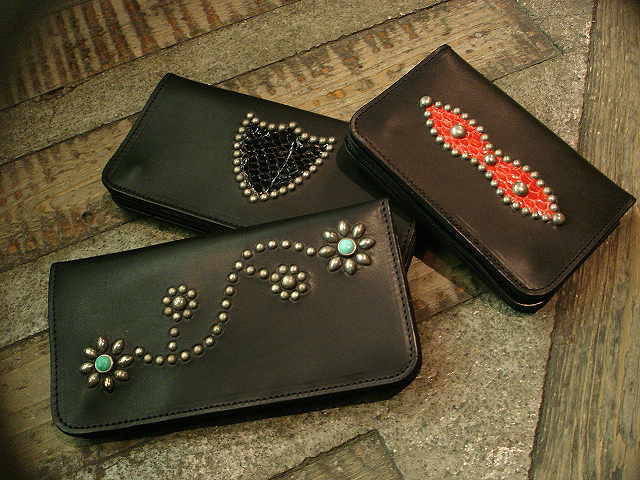 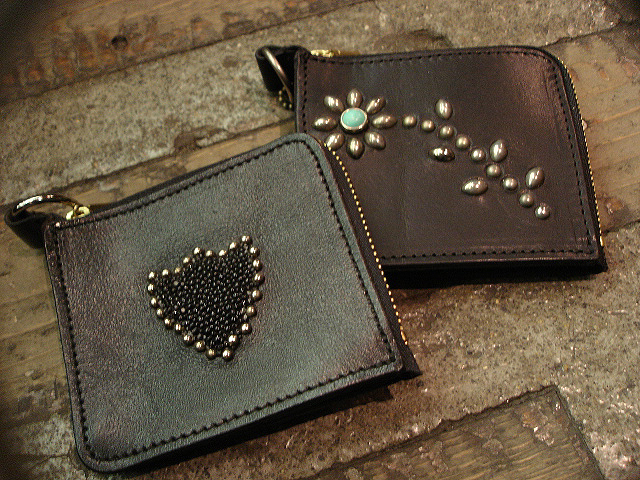 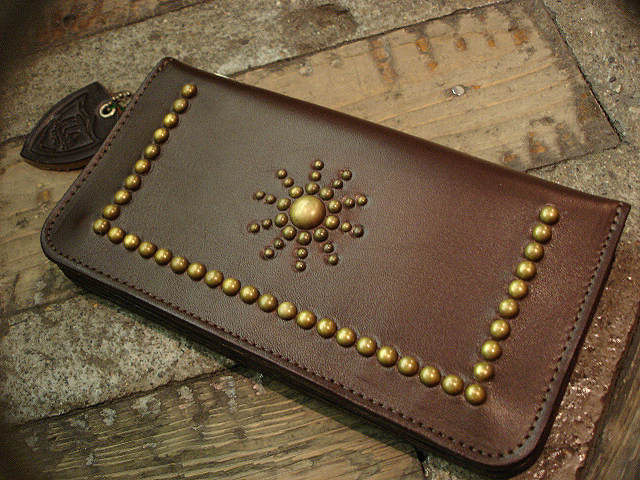 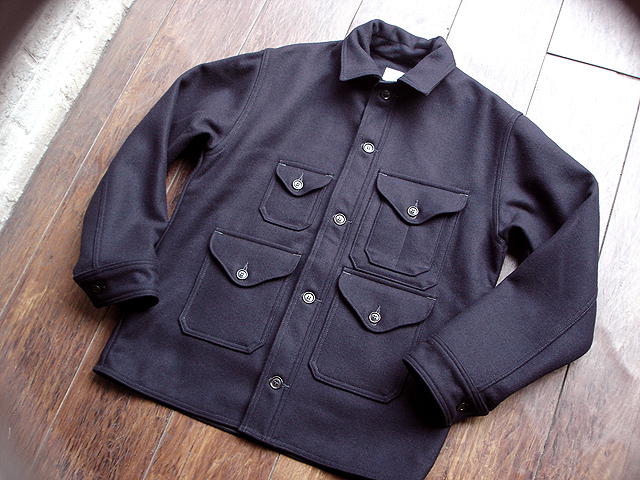 NEW : POST O'ALLS [RIVER SIDE] COLLECTION "2013 WINTER" !! 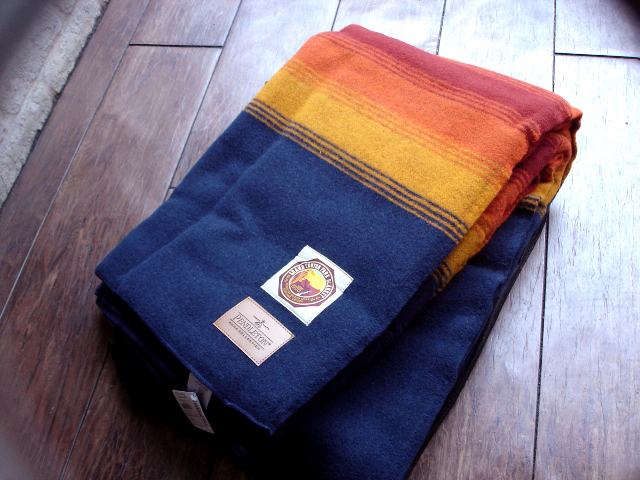 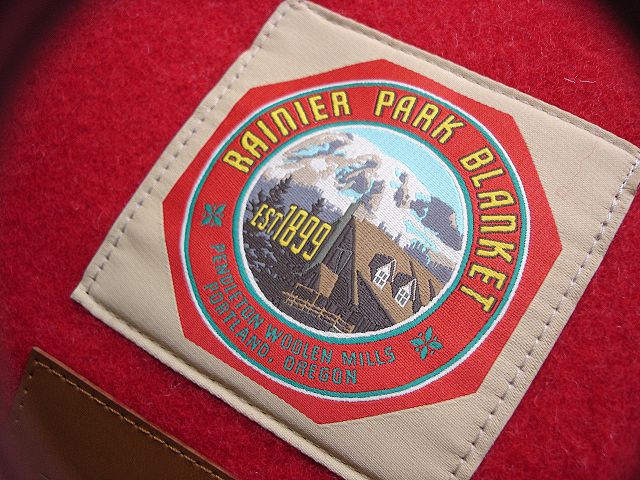 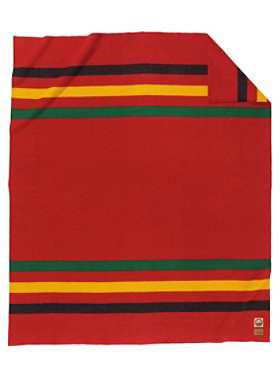 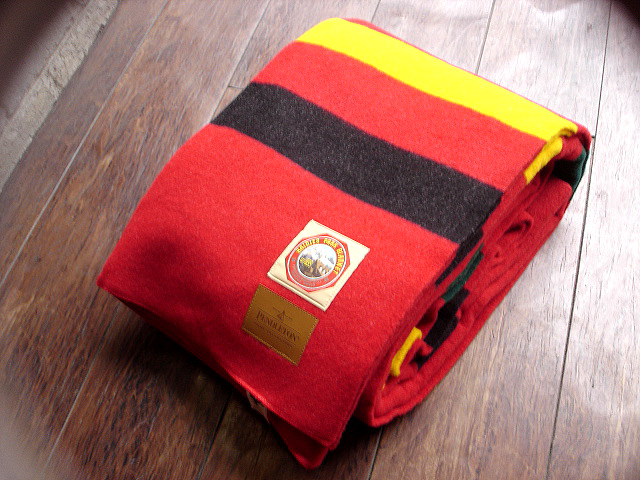 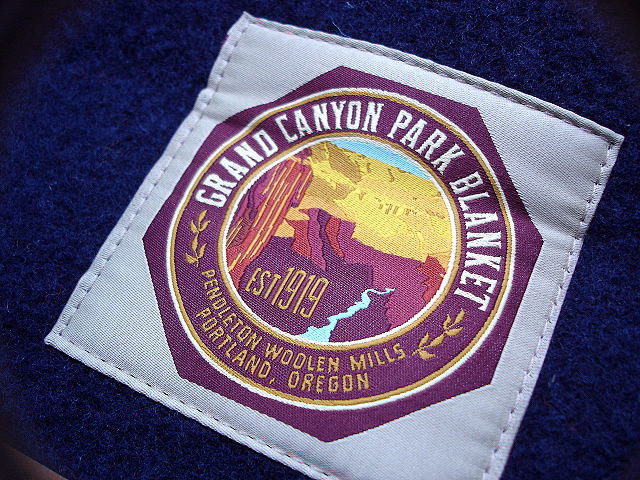 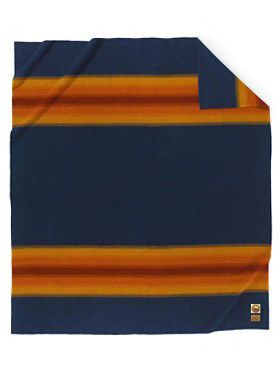 NEW : PENDLETON® "National Park Blanket" [Mt. 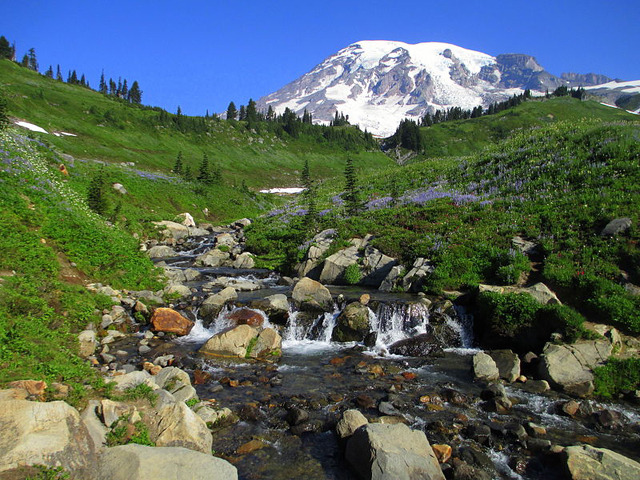 Rainier] & [Grand Canyon] !! 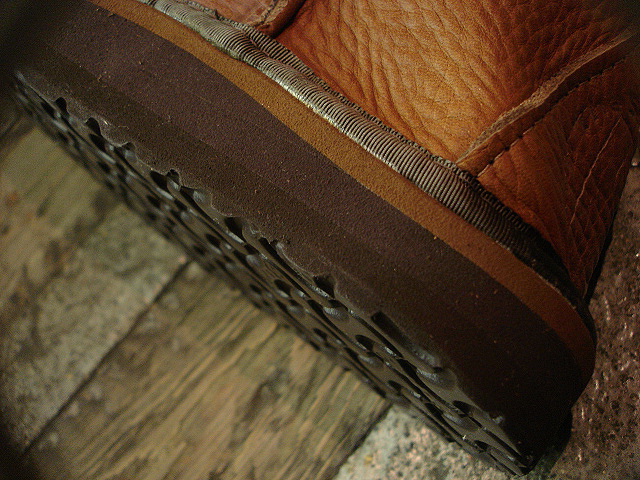 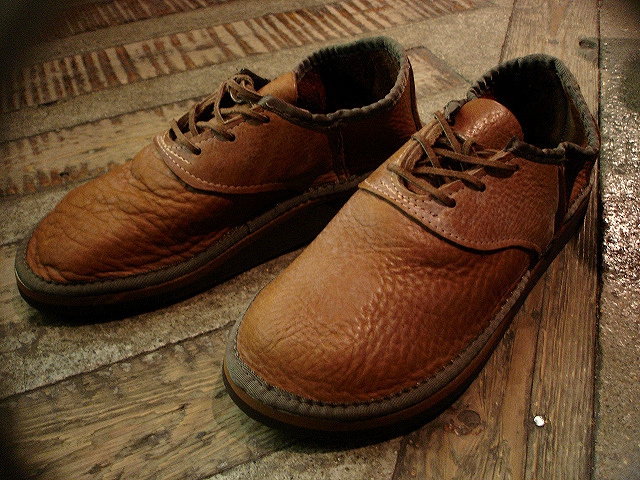 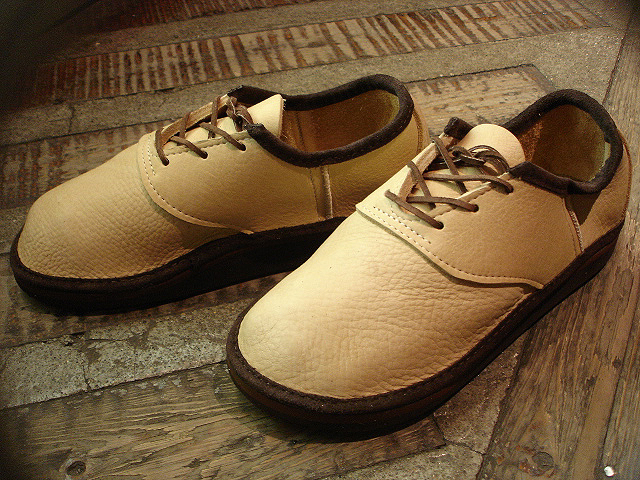 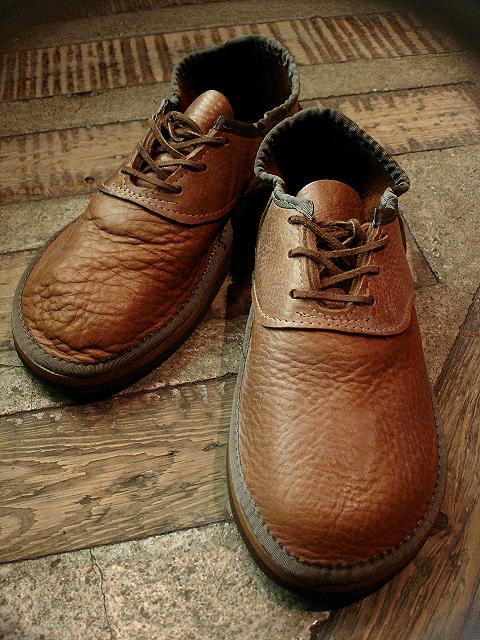 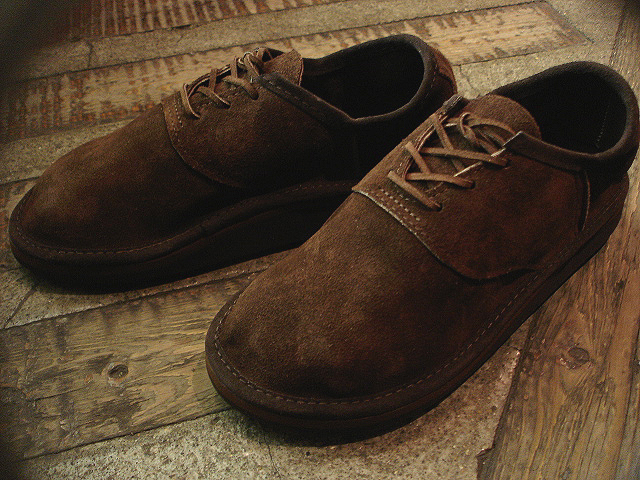 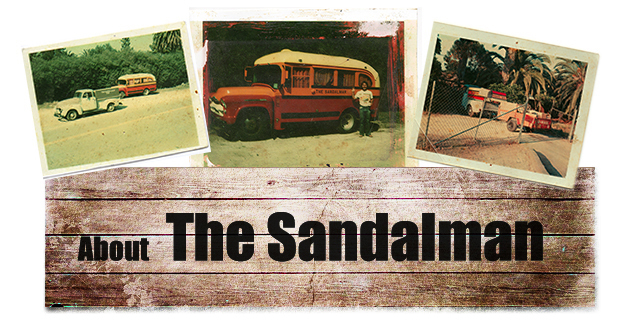 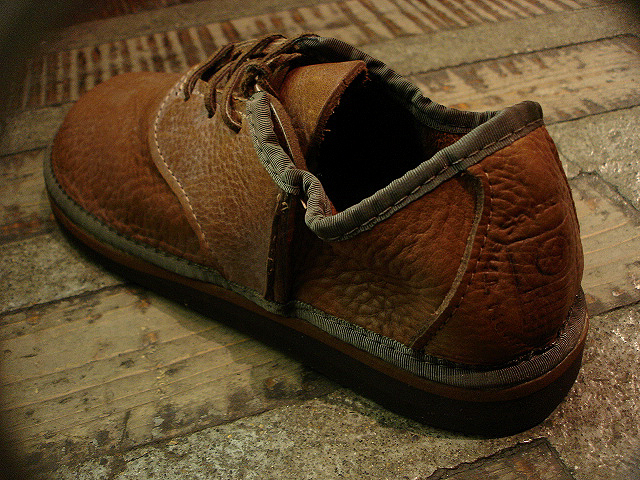 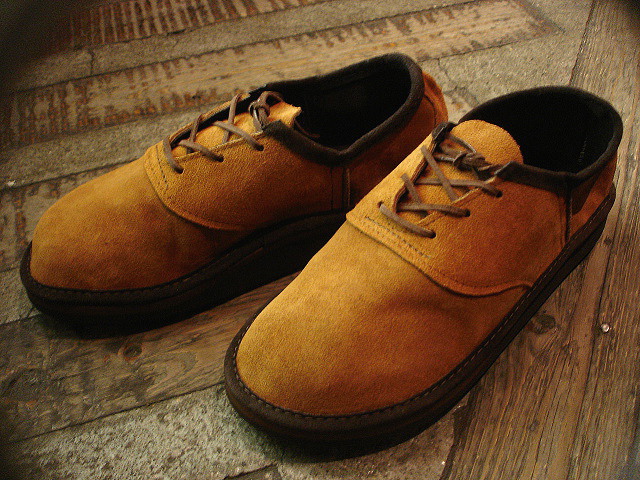 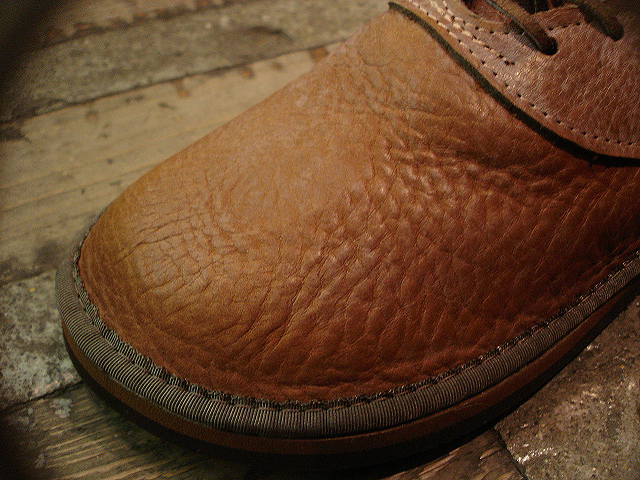 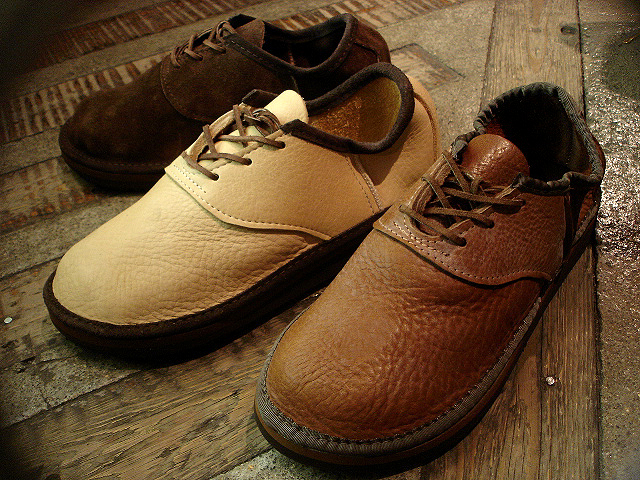 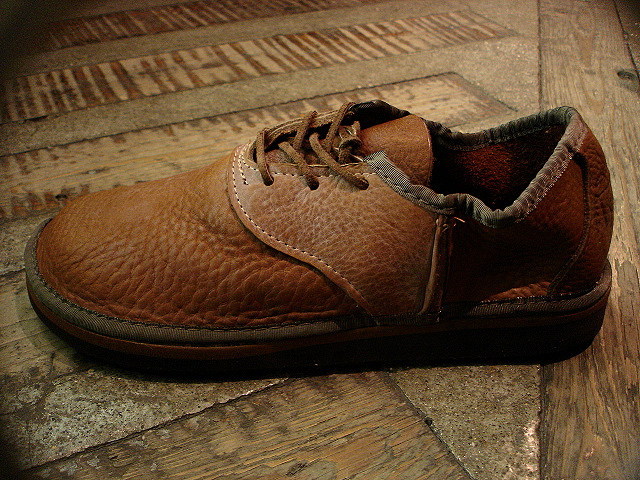 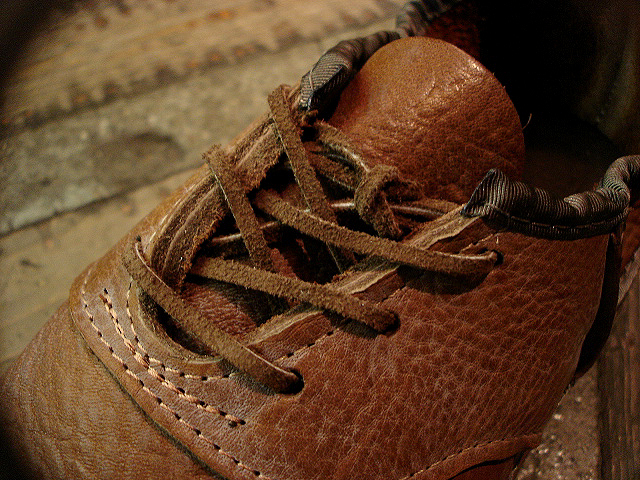 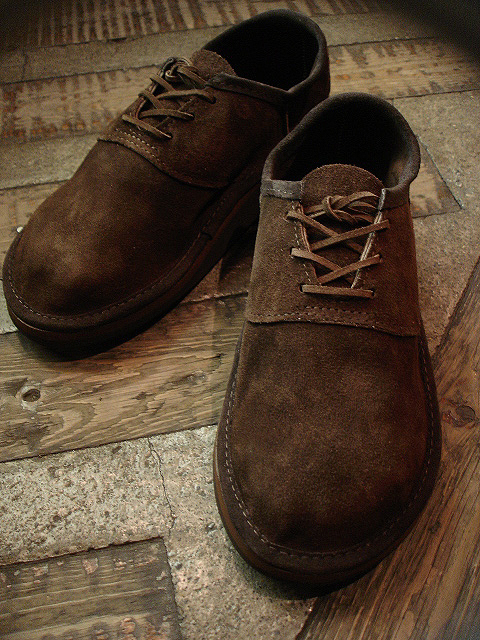 NEW : THE SANDALMAN [Bullhide Shoe] & [Garment Split Shoe] !! 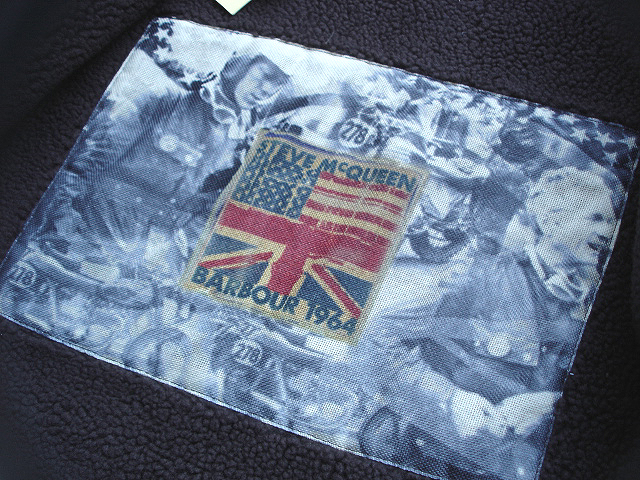 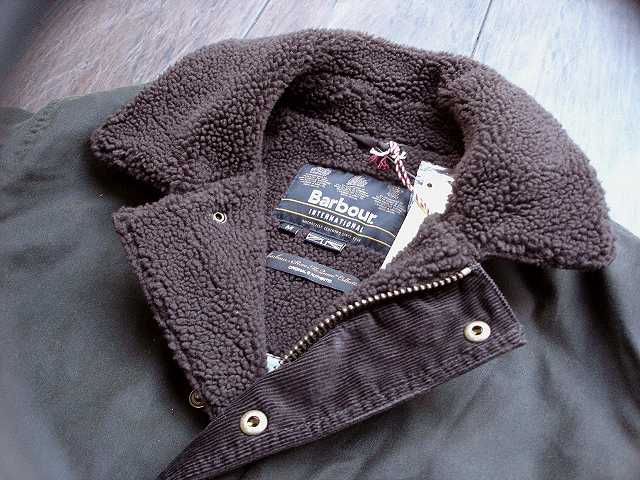 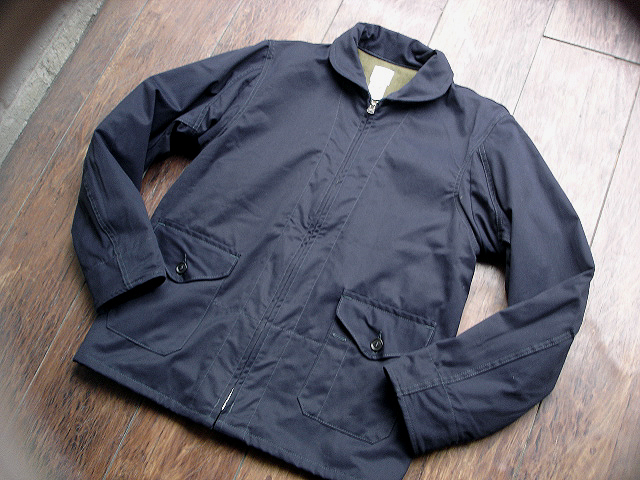 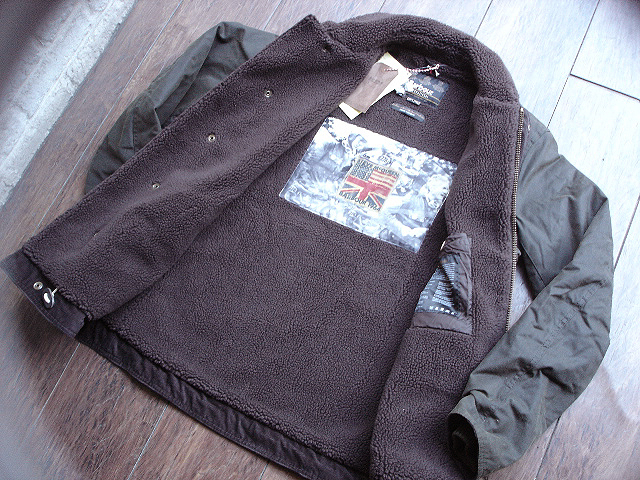 NEW : Barbour The Steve McQueen™ Collection [HURRICANE] Jacket "2013 WINTER" !! 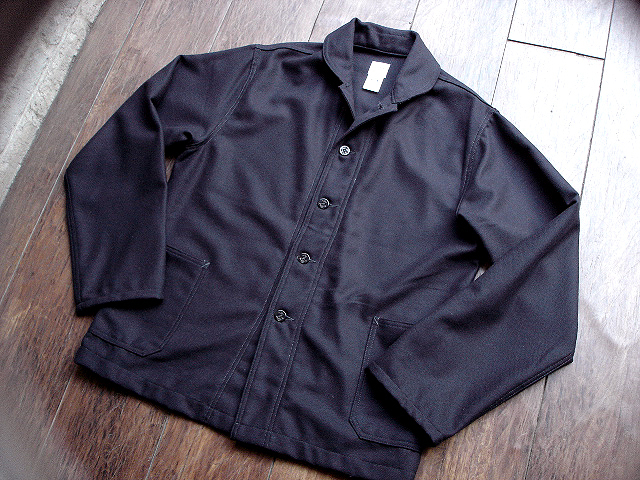 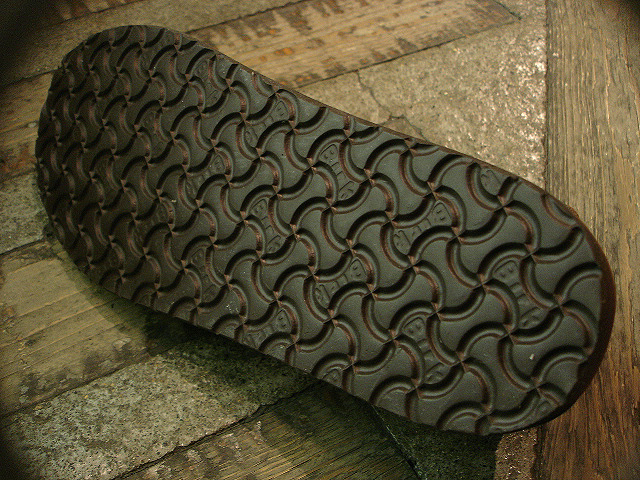 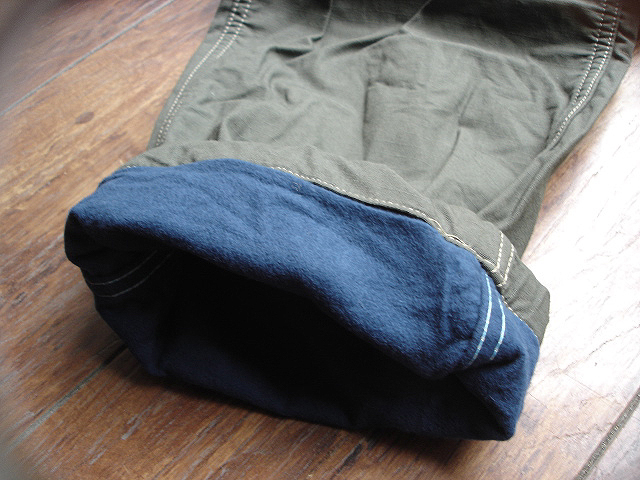 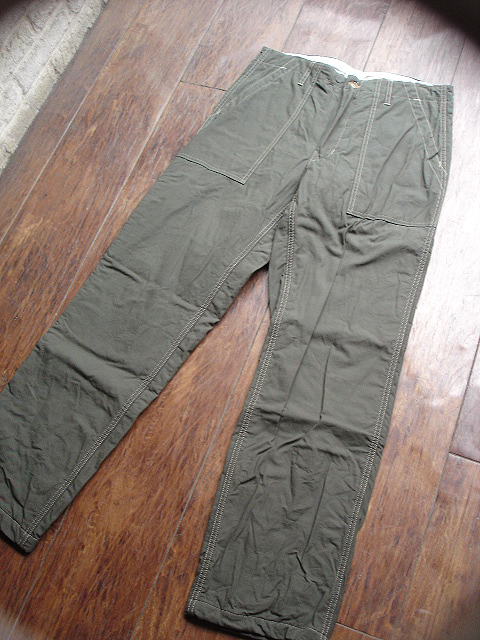 NEW : POST O'ALLS [NAVY CRUZ] "supreme twill/wool lining" !! 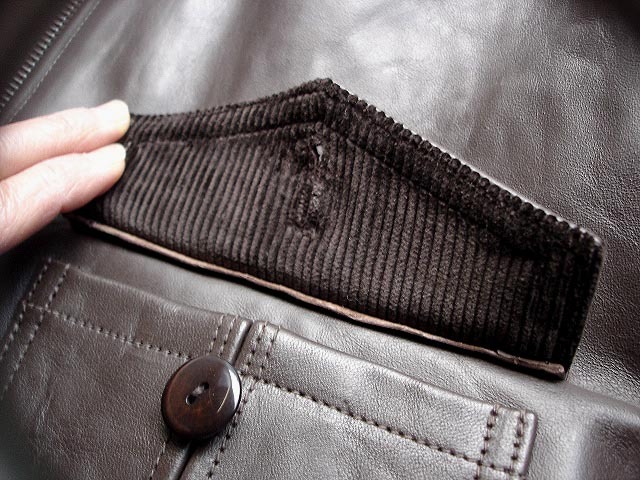 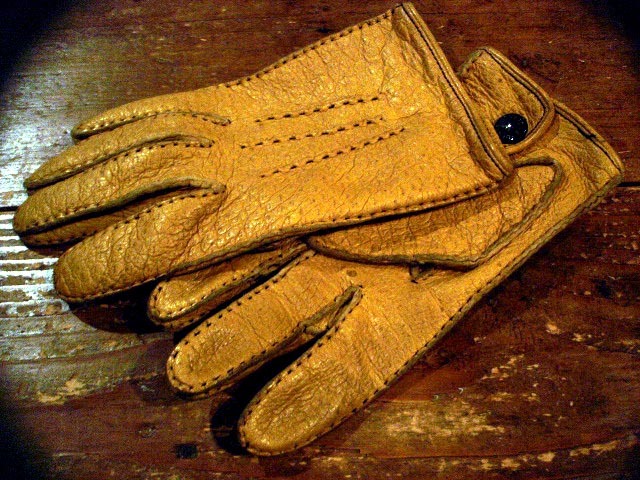 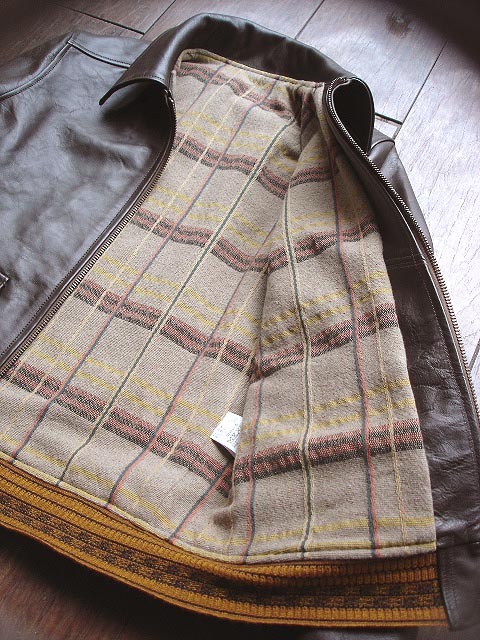 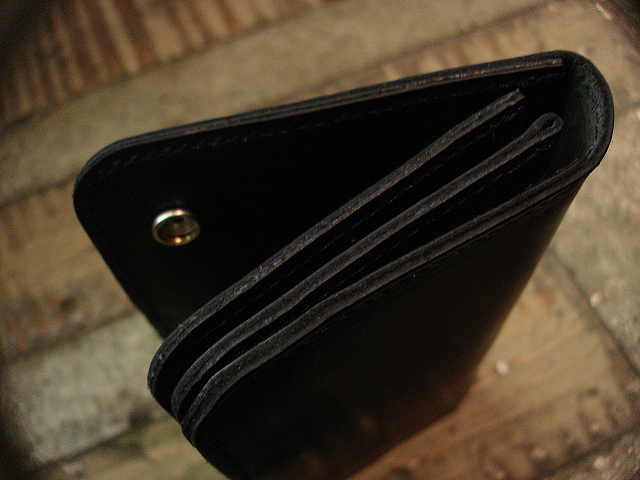 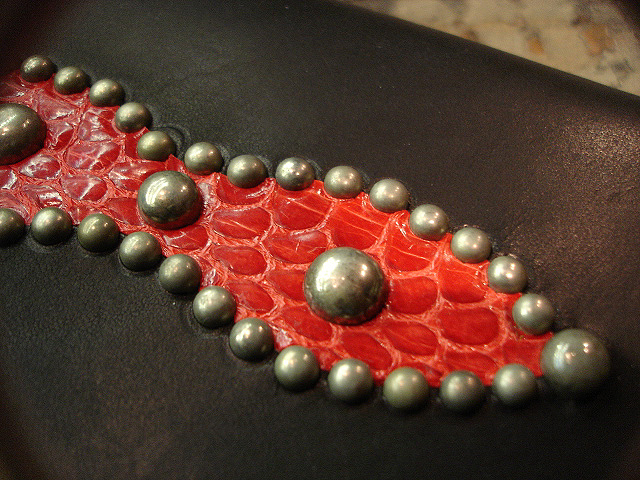 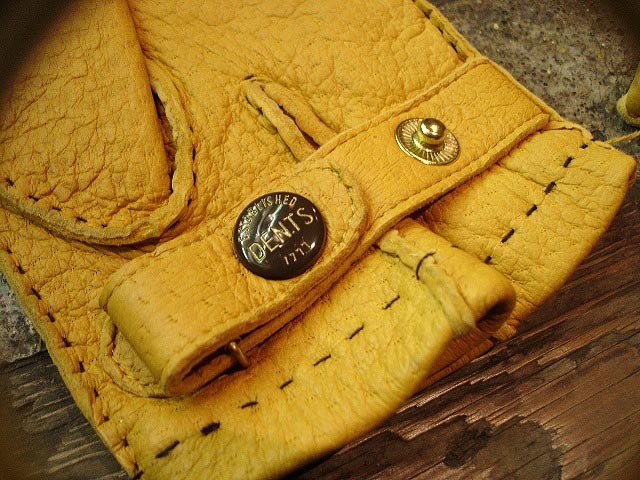 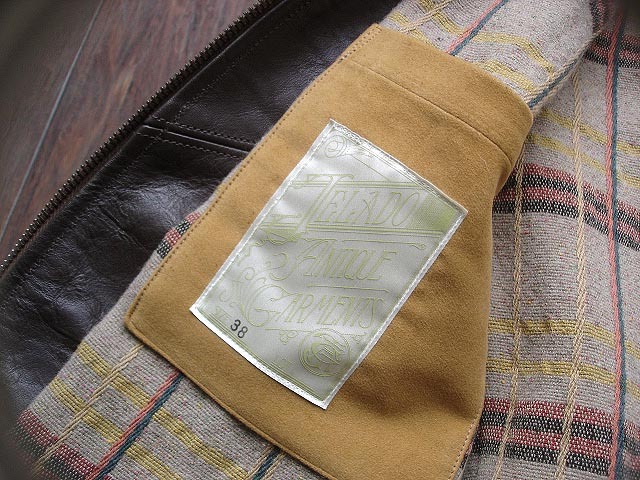 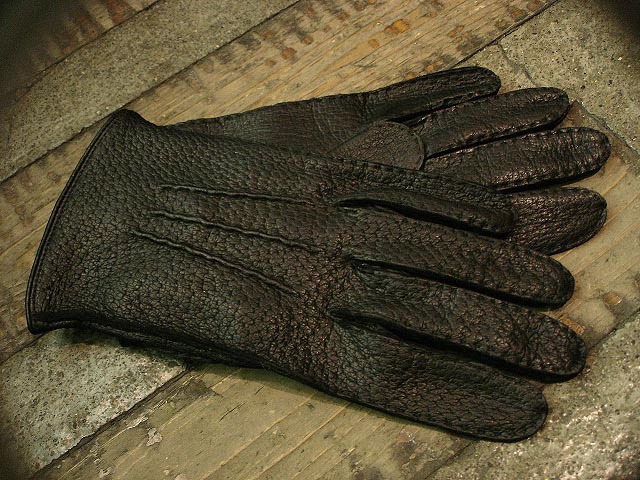 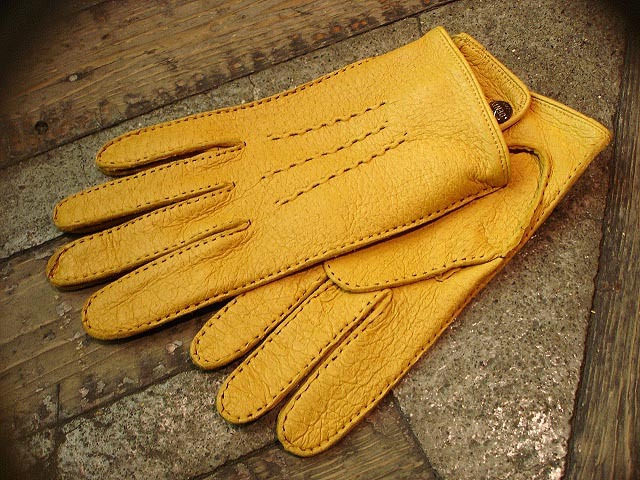 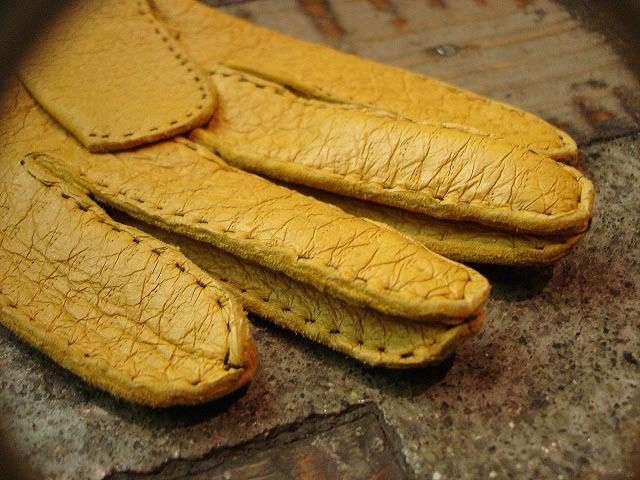 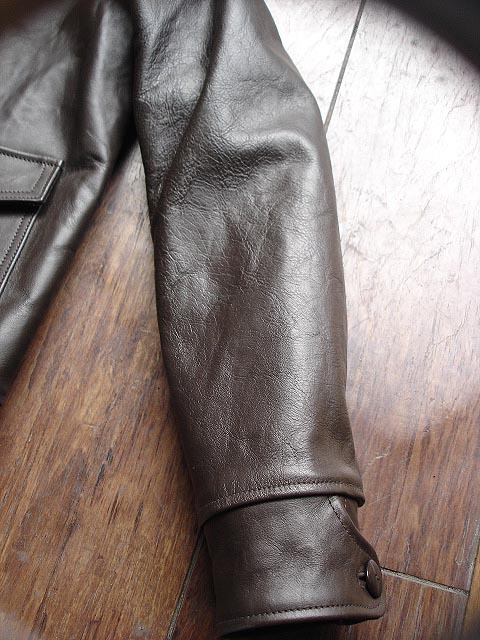 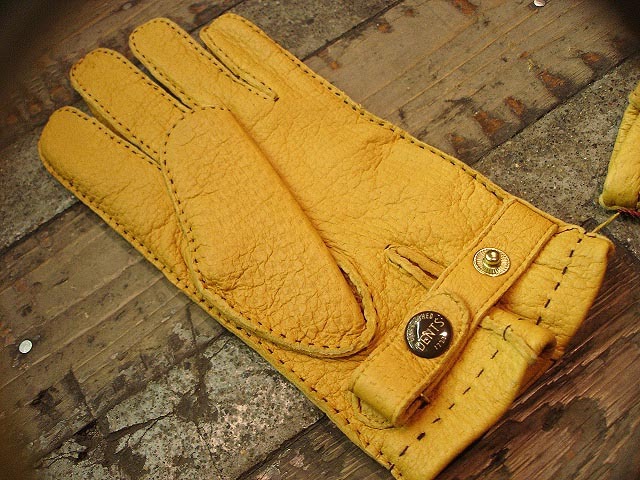 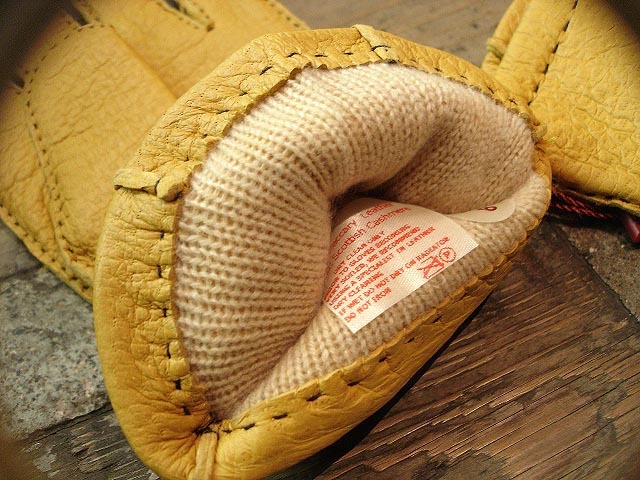 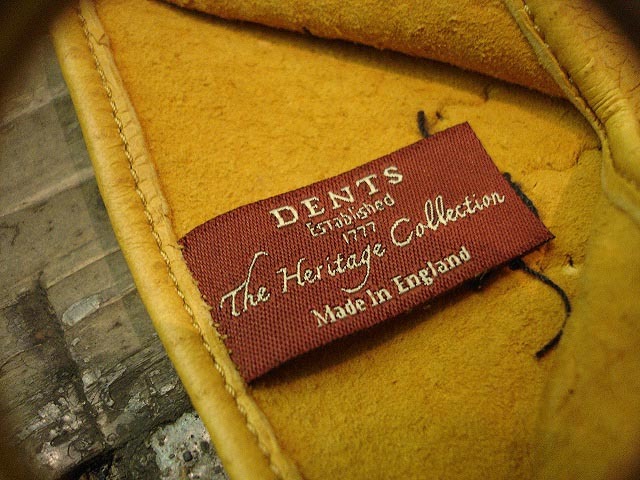 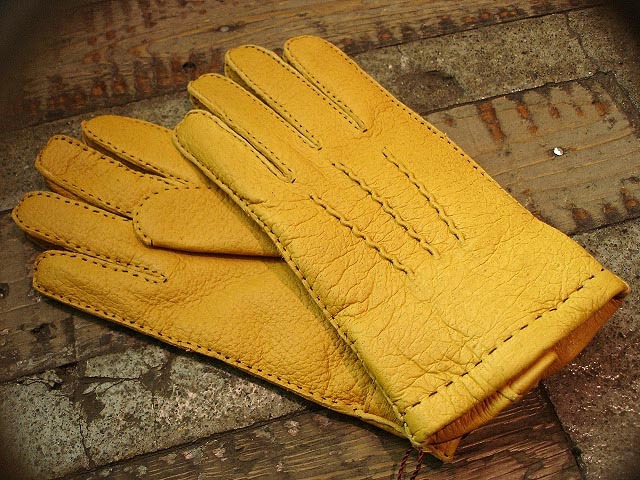 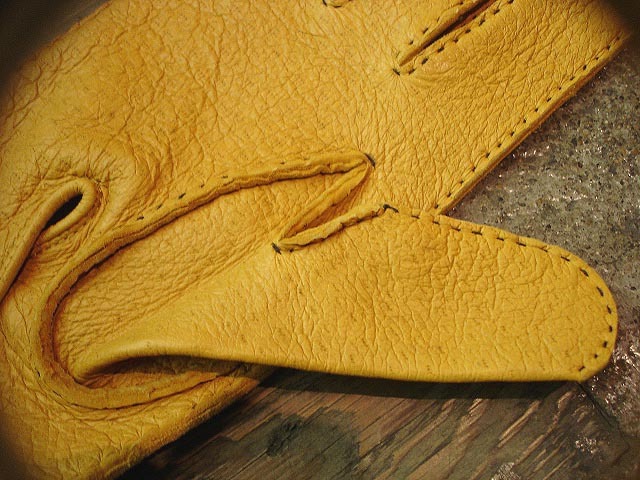 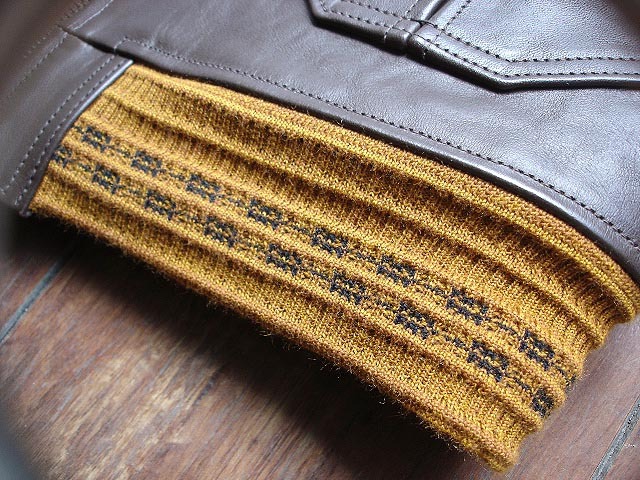 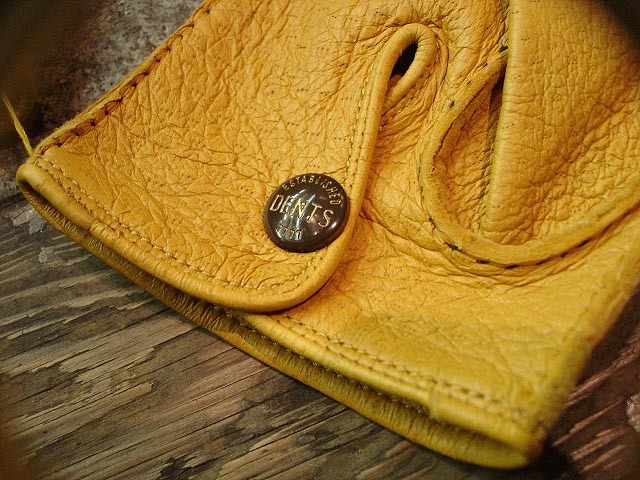 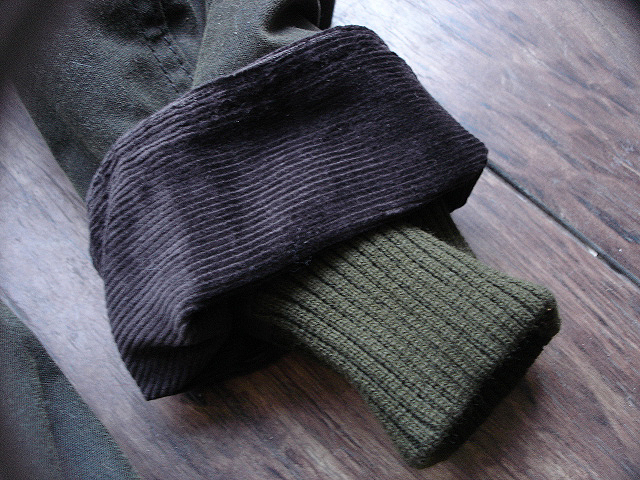 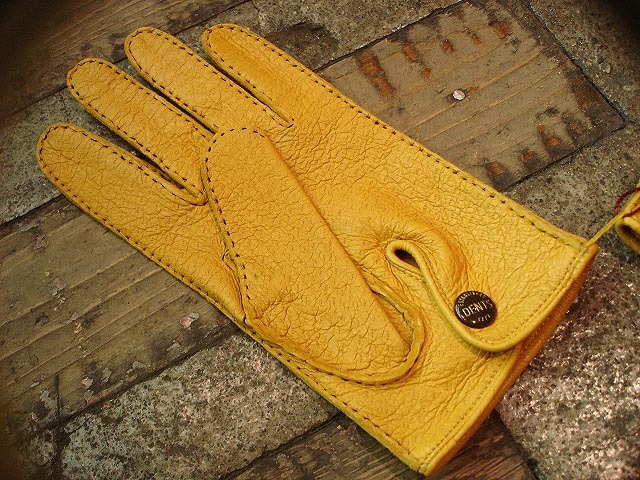 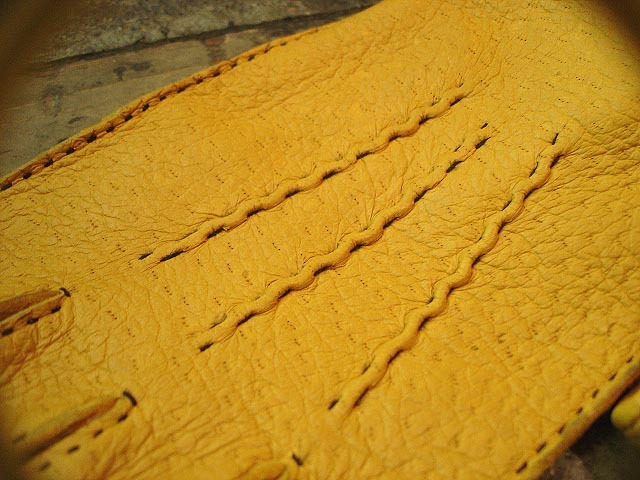 NEW : "DENTS" LEATHER [GLOVES] PECCARY [CASHMERE LINING] MADE IN ENGLAND !! 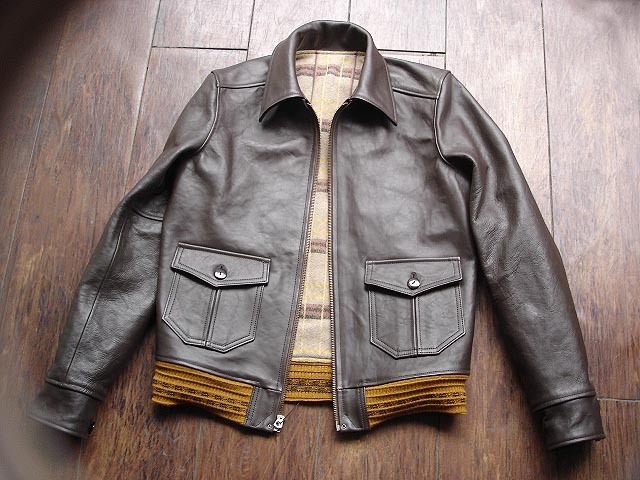 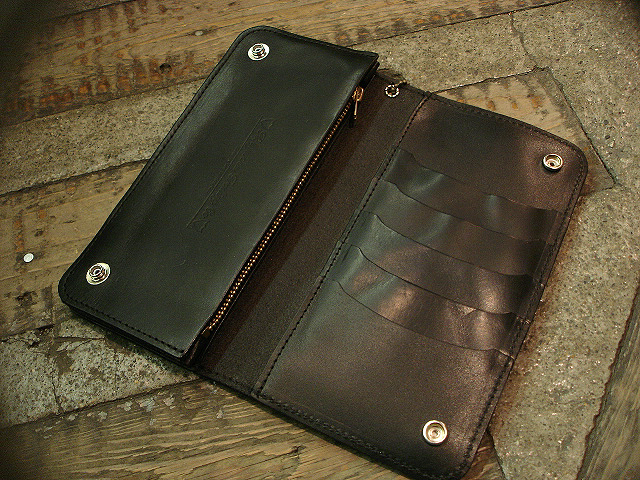 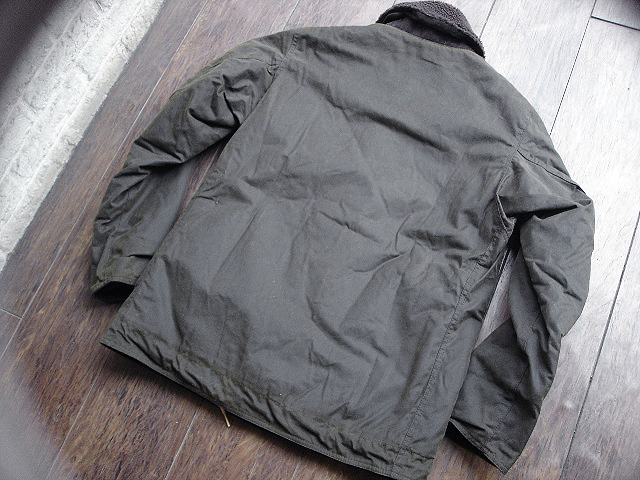 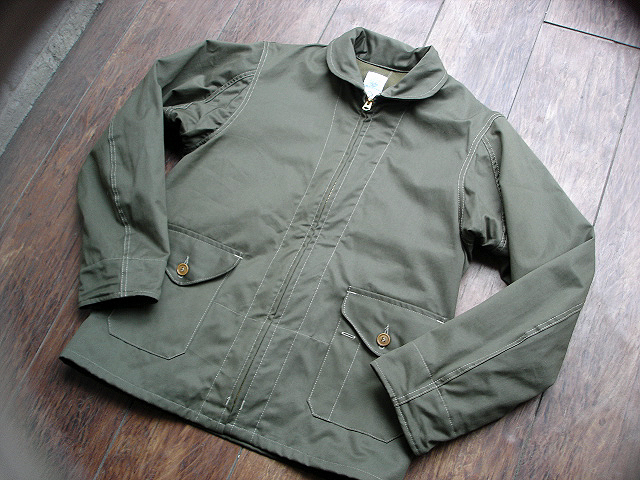 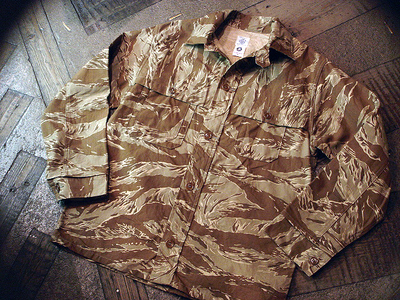 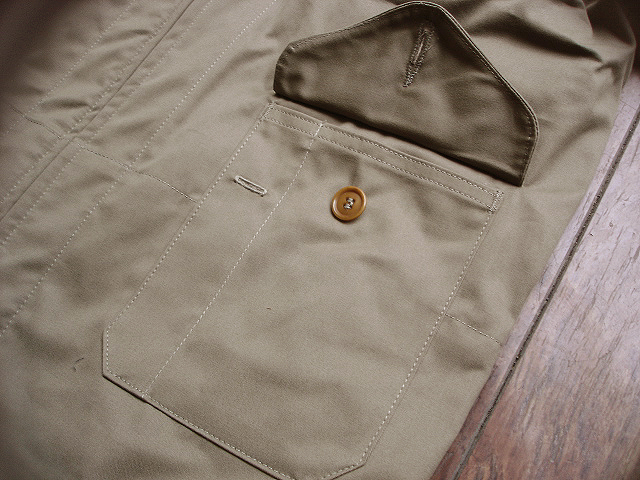 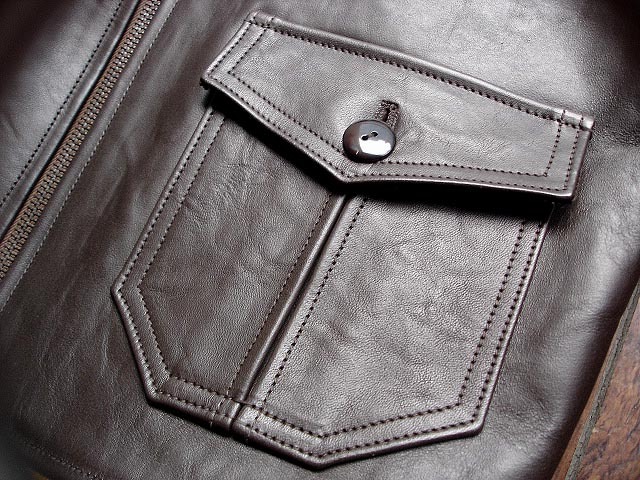 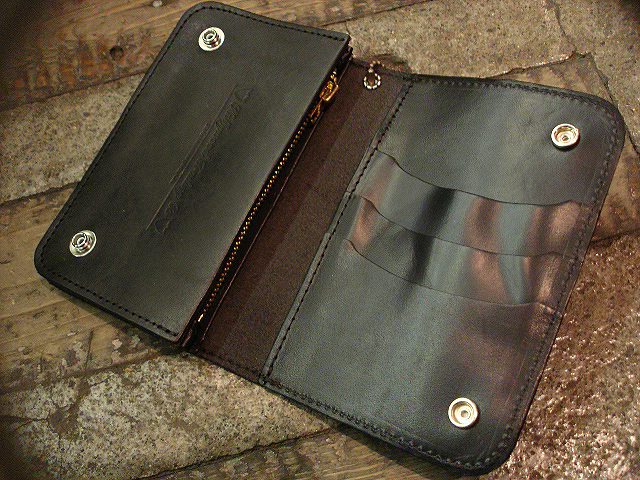 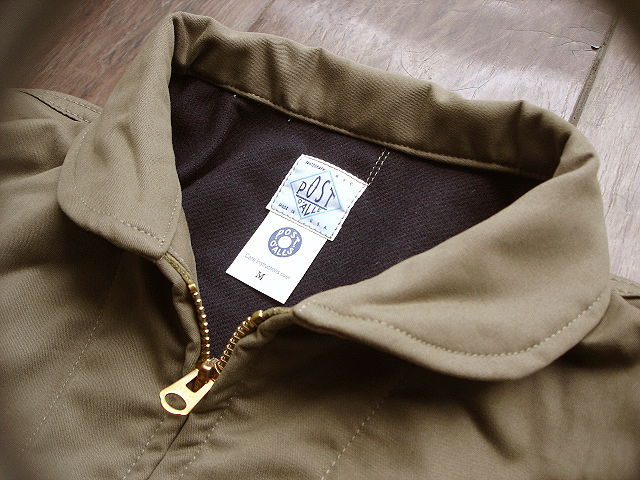 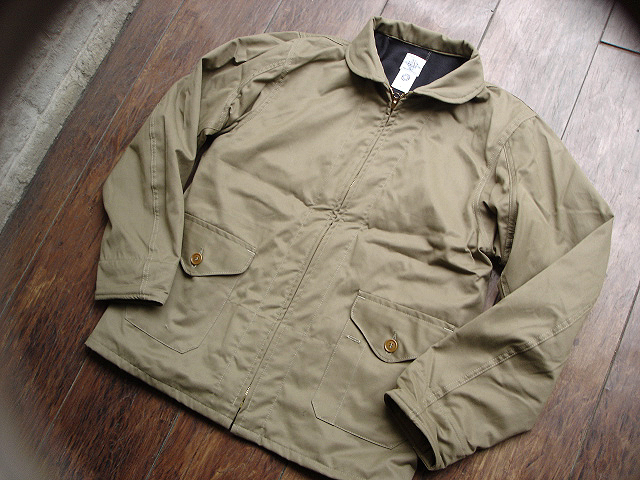 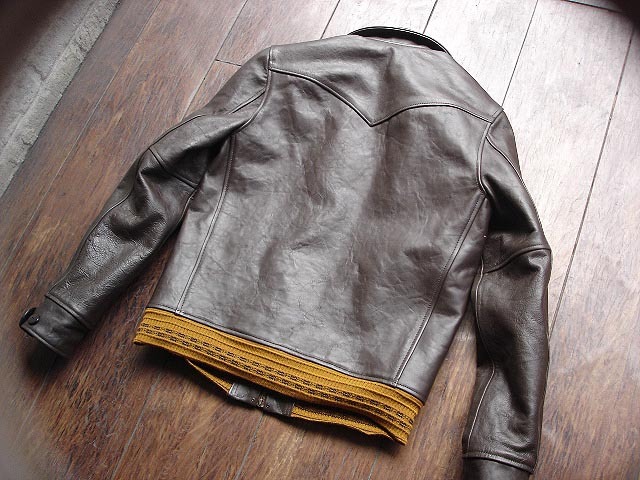 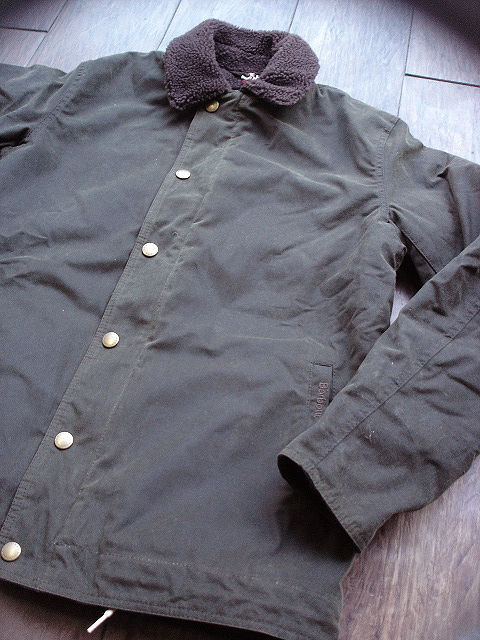 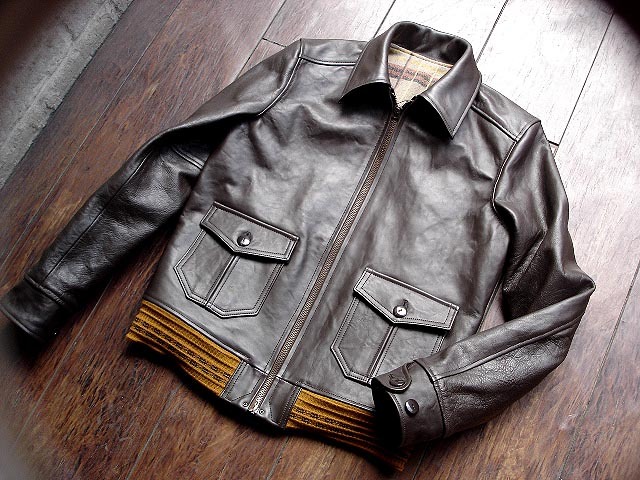 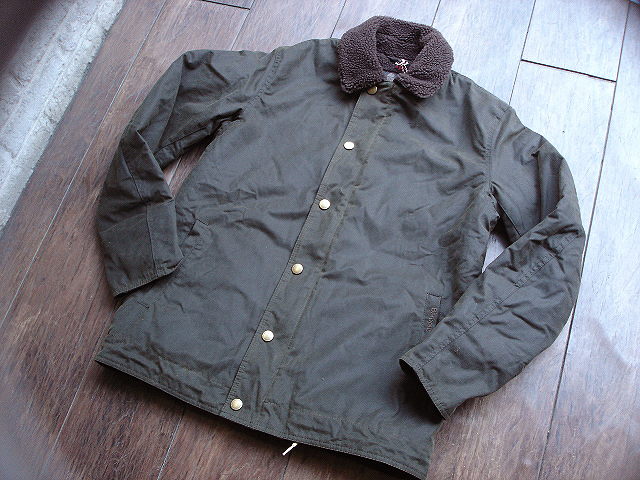 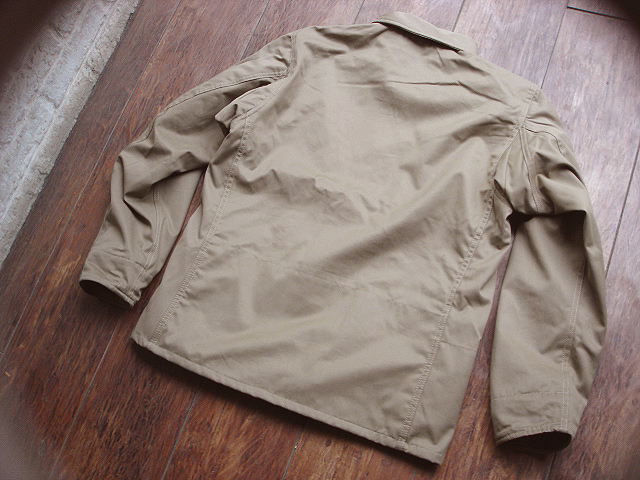 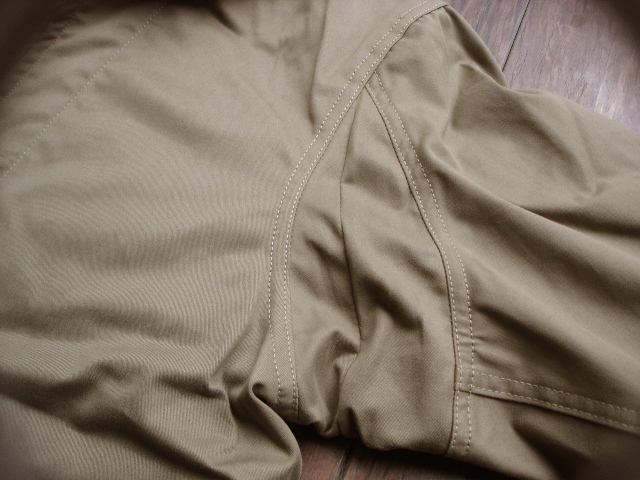 NEW : JELADO [CHOP JACKET] "A-1" STYLE [HORSE HIDE] !! 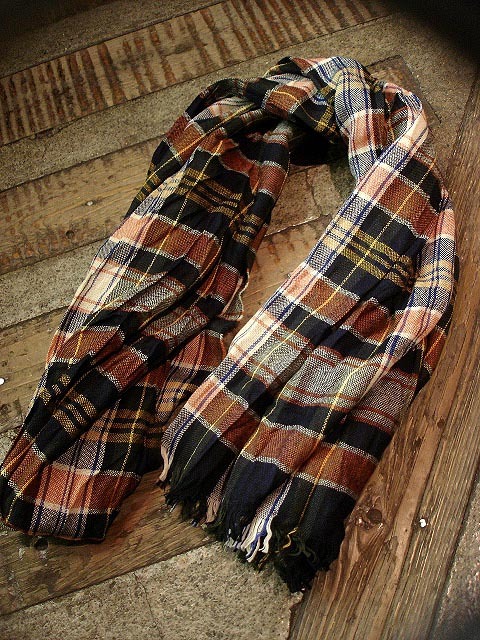 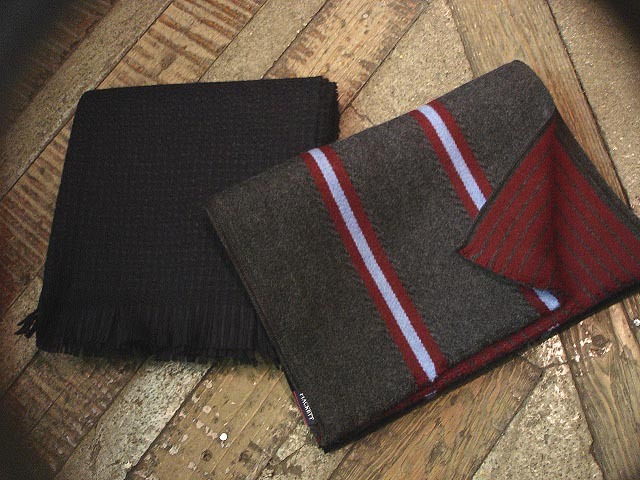 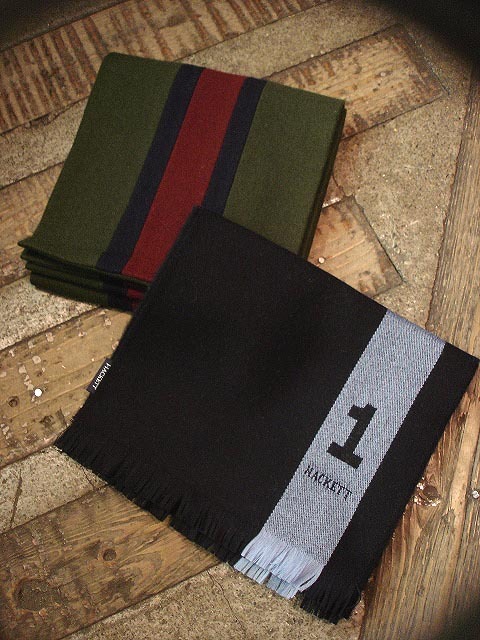 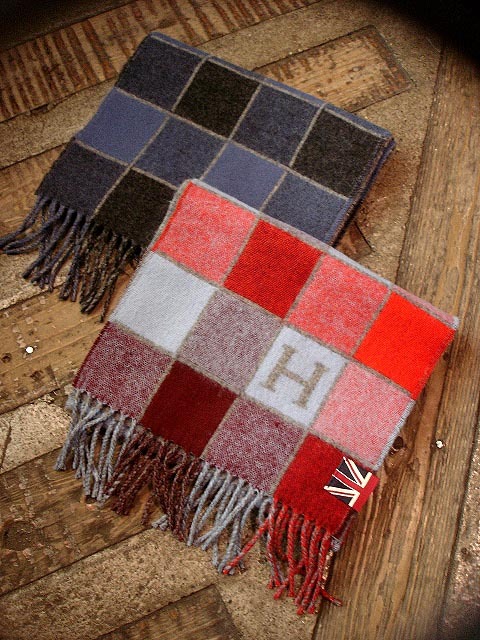 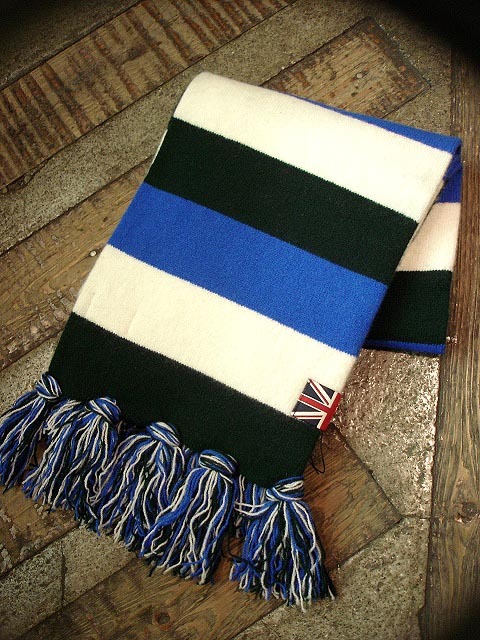 NEW : HACKETT LONDON [SCARVES] COLLECTION 2013 WINTER !! 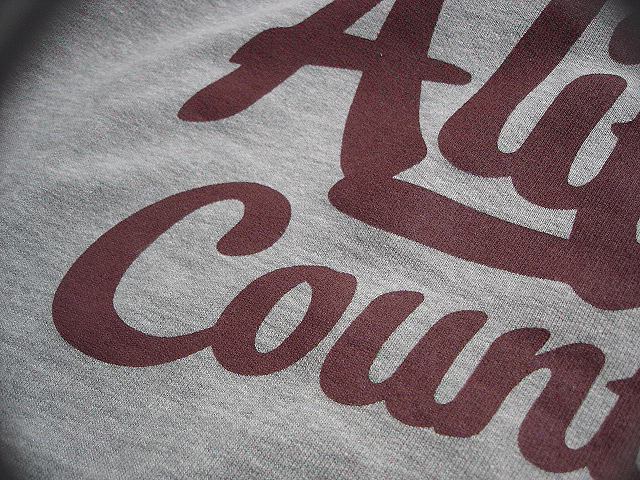 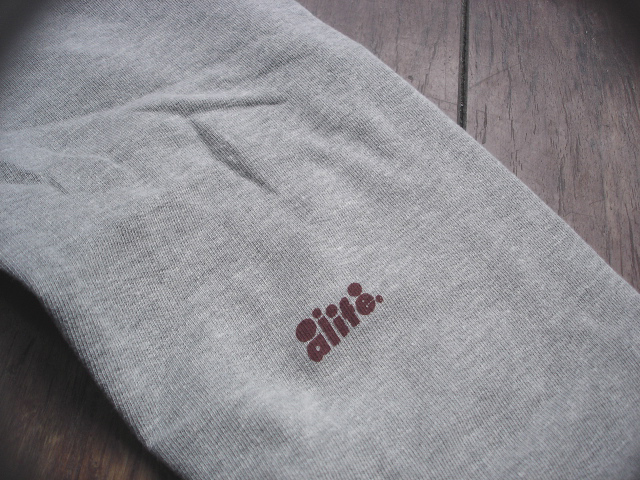 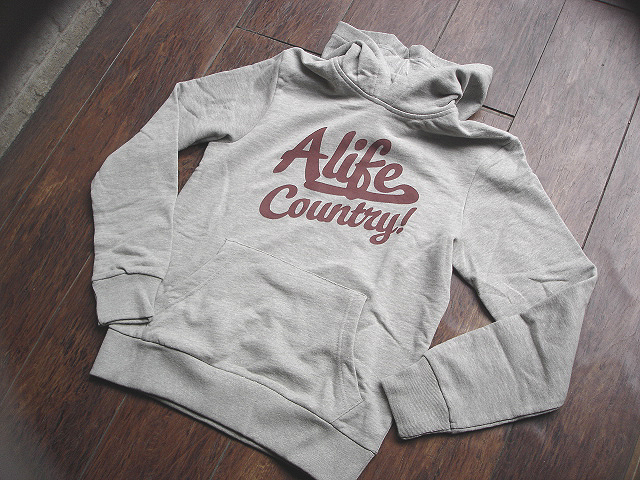 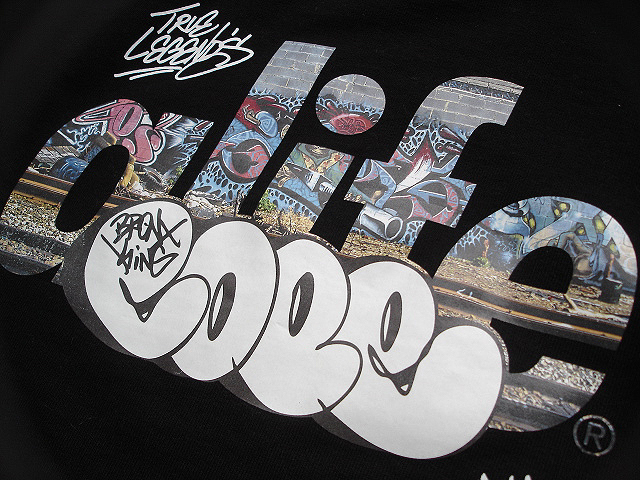 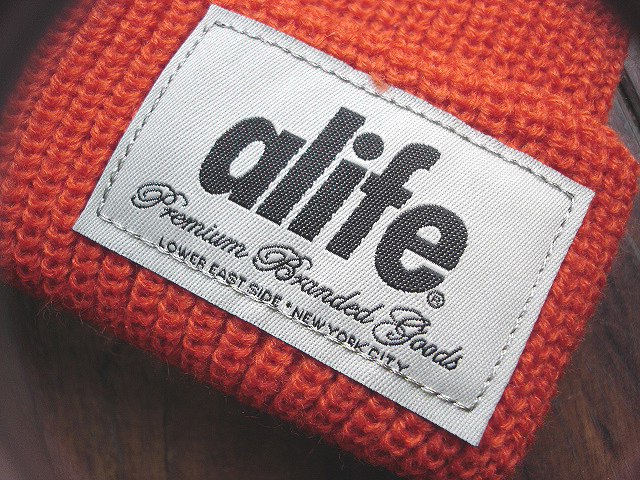 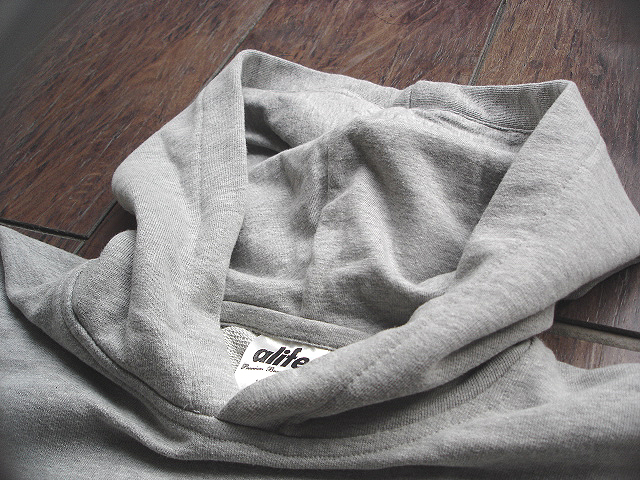 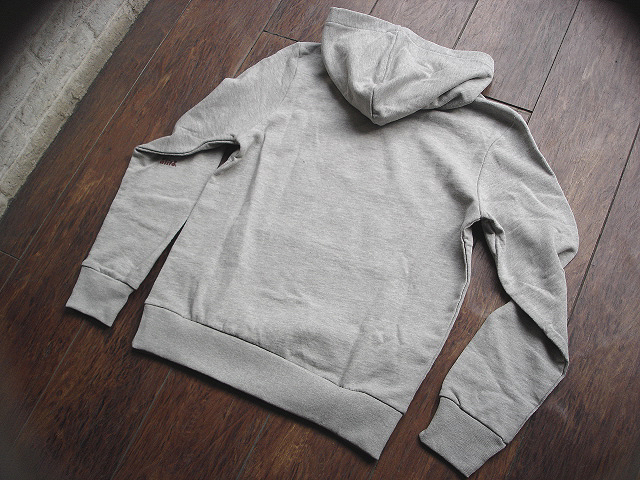 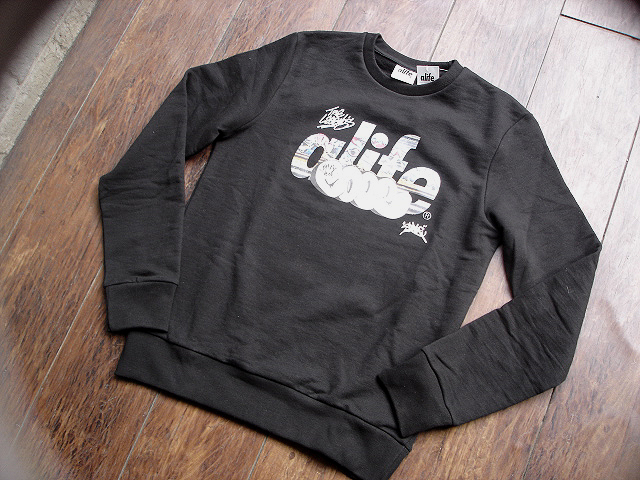 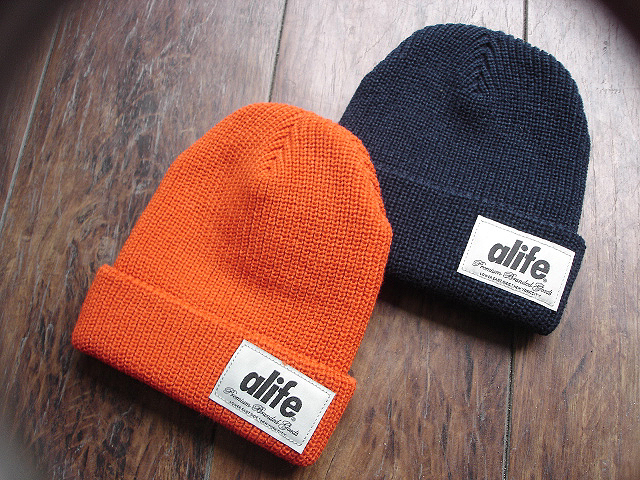 NEW : ALIFE [CREWNECK], [HOODY] & [BEANIE] HOLIDAY 2013 !! 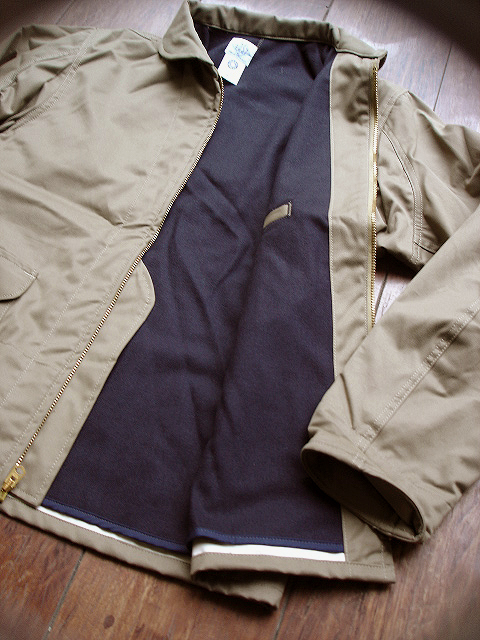 NEW : JELADO [STARRY GATE] PHARAOH JACKET !! 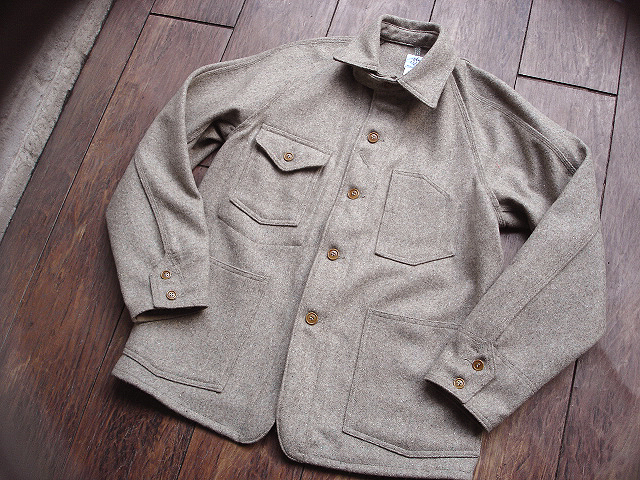 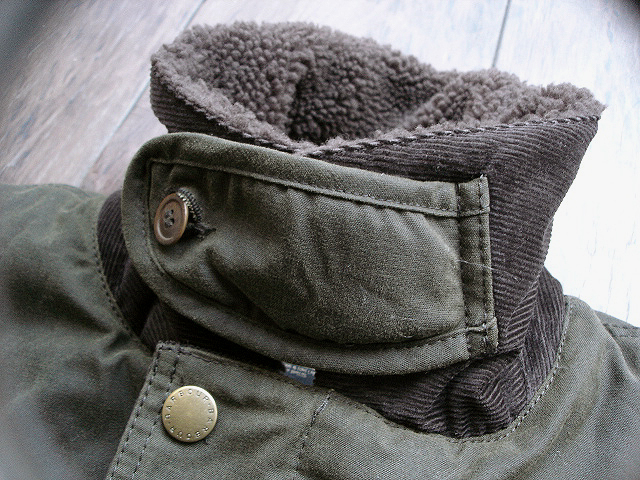 NEW : Cro' Jack [UFFA HUNTING JACKET] "Herringbone Tweed" !! 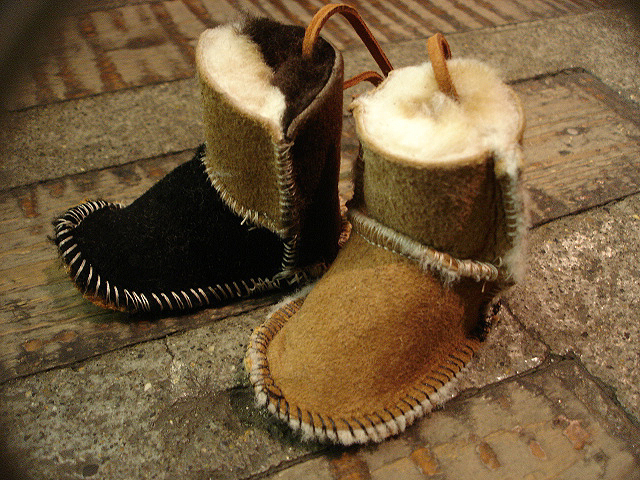 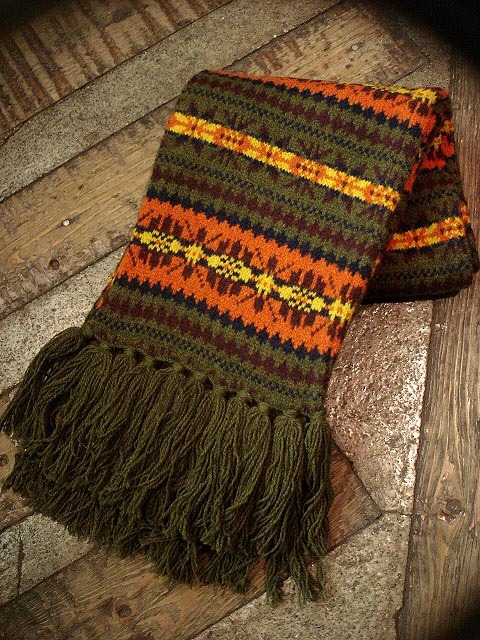 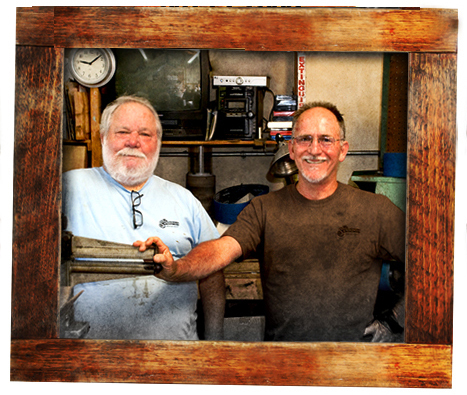 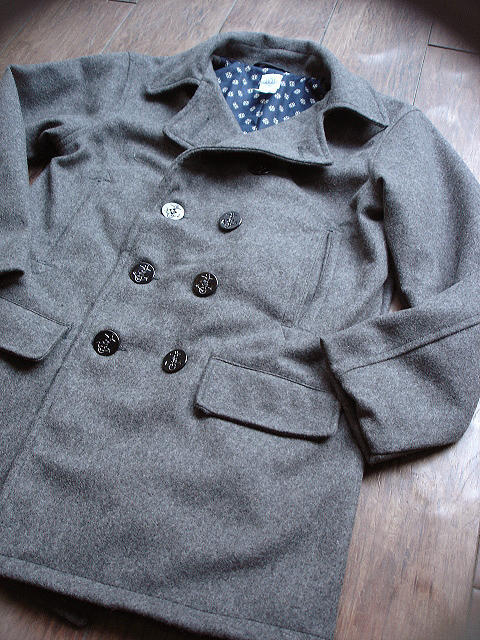 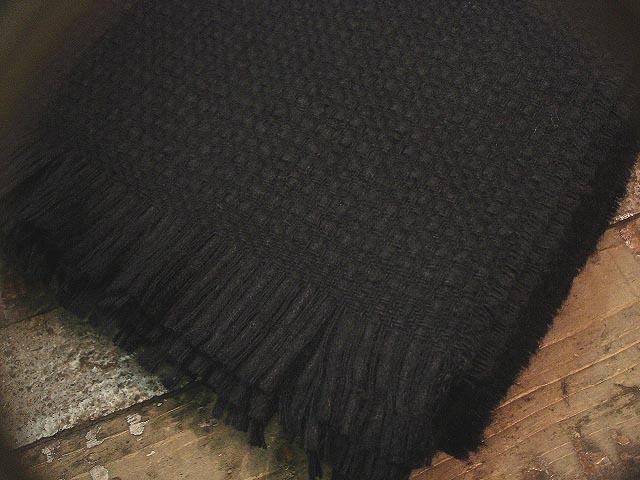 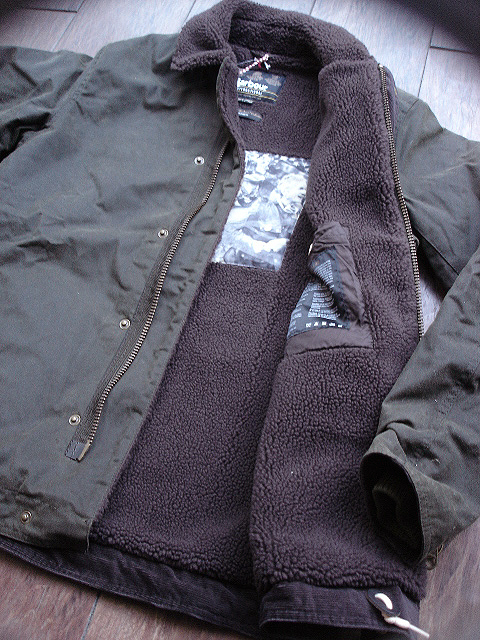 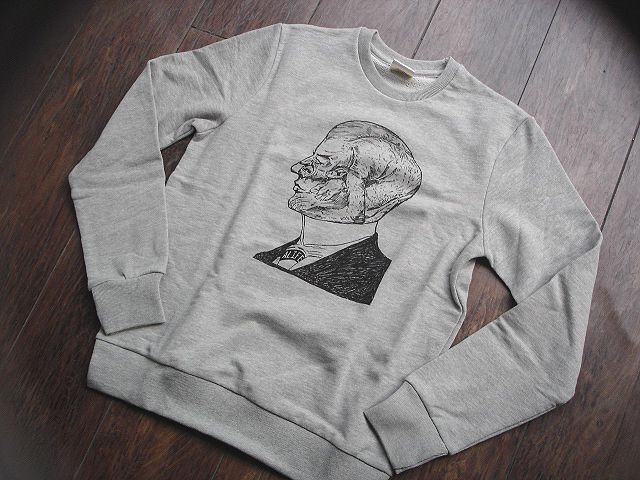 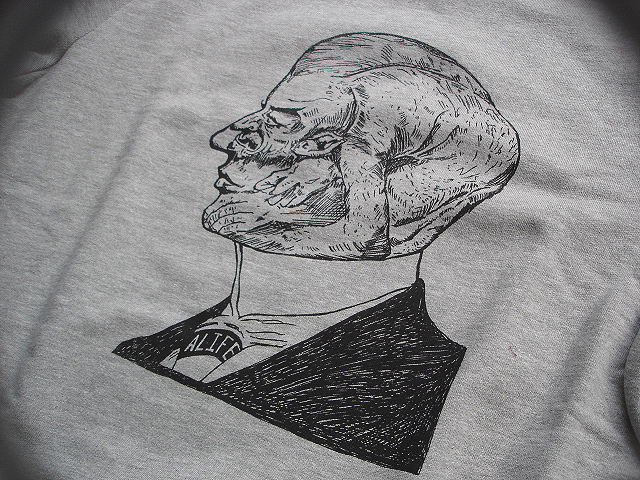 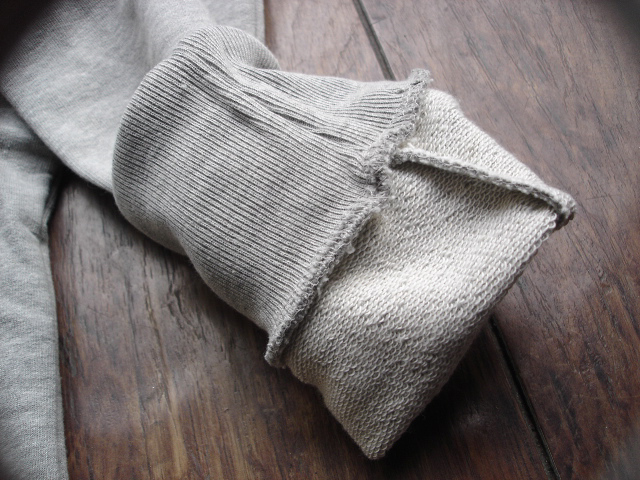 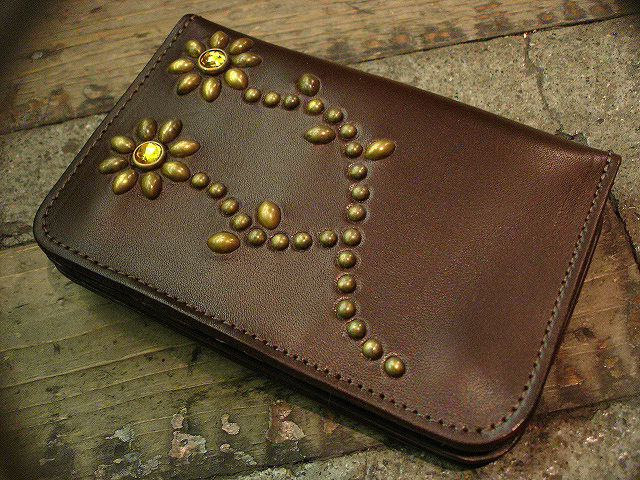 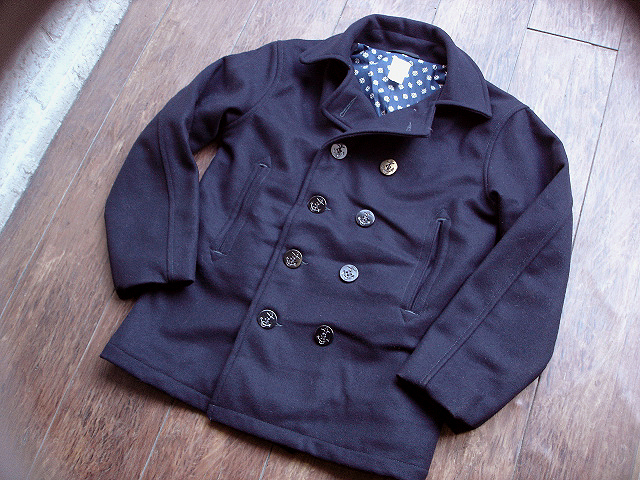 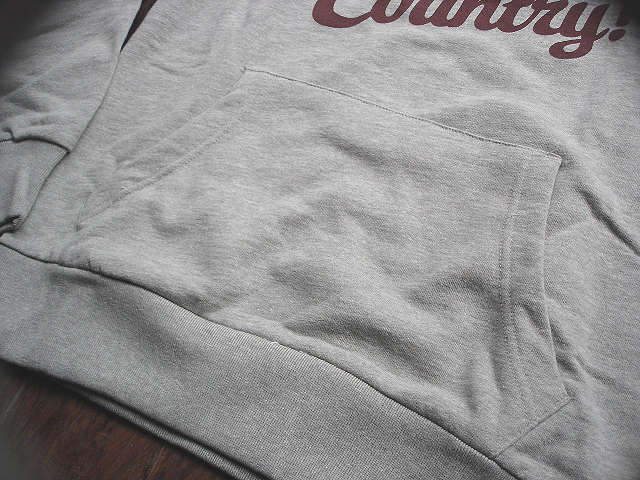 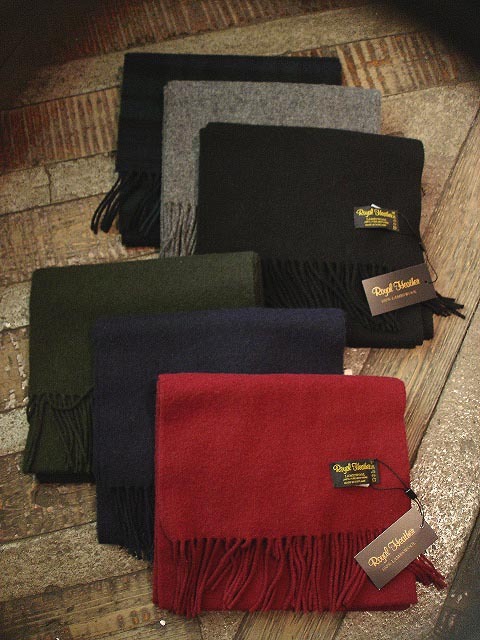 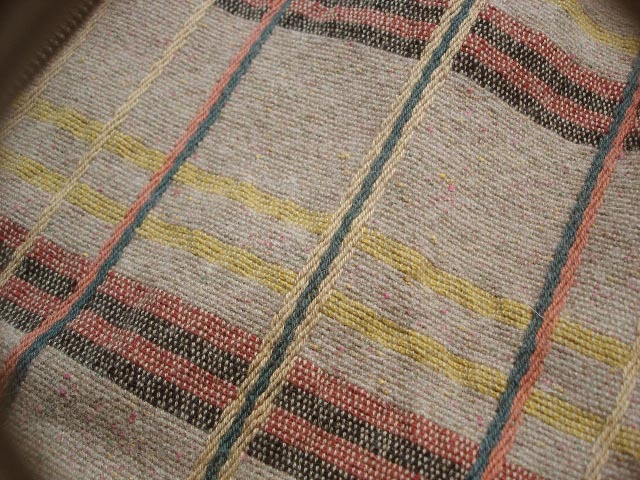 NEW : POST O'ALLS [P-POST] & [P-POST-L] "wool melton" !! 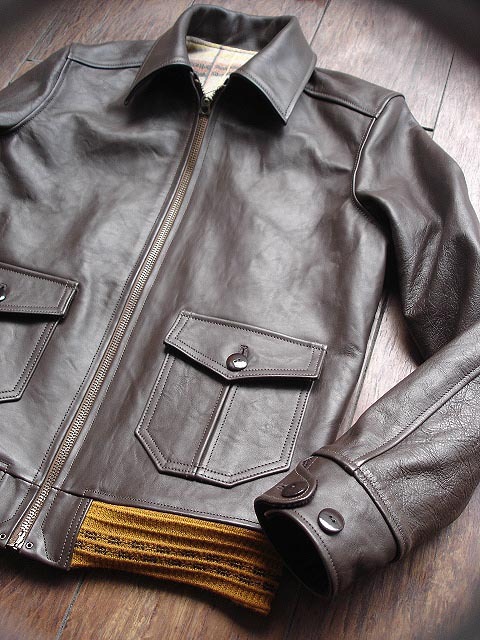 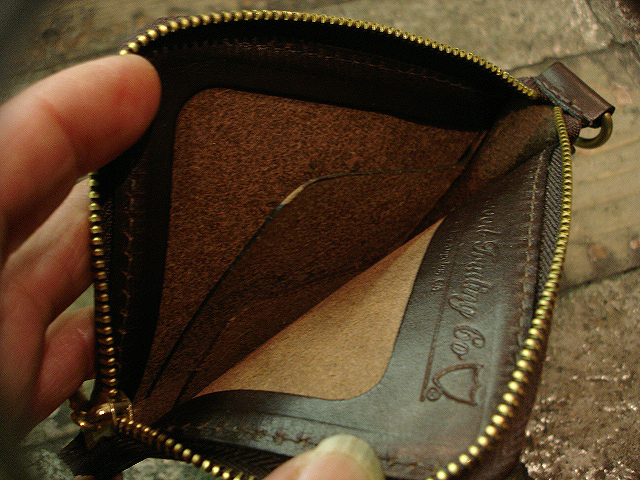 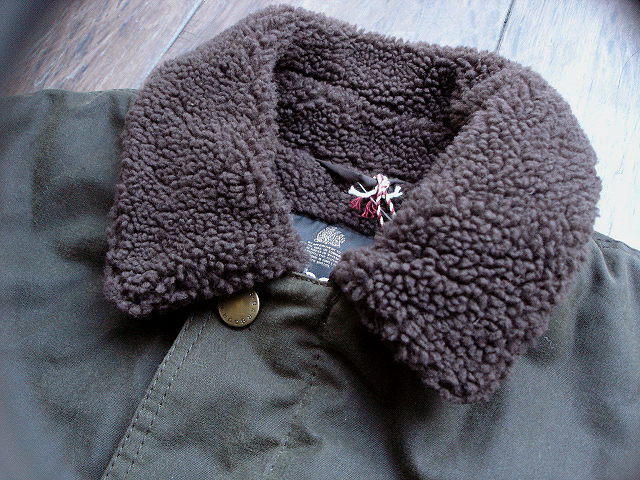 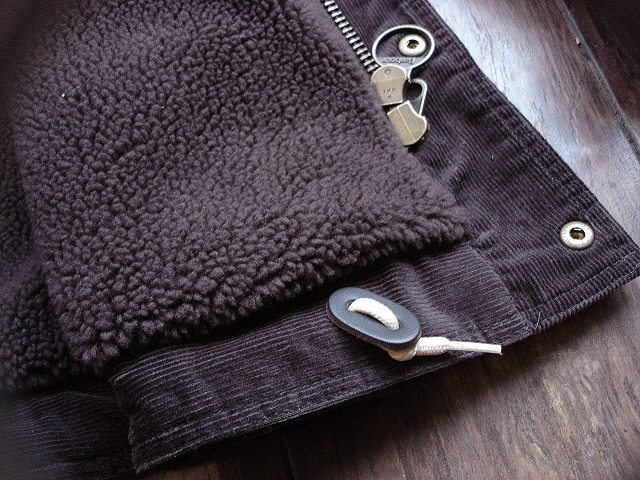 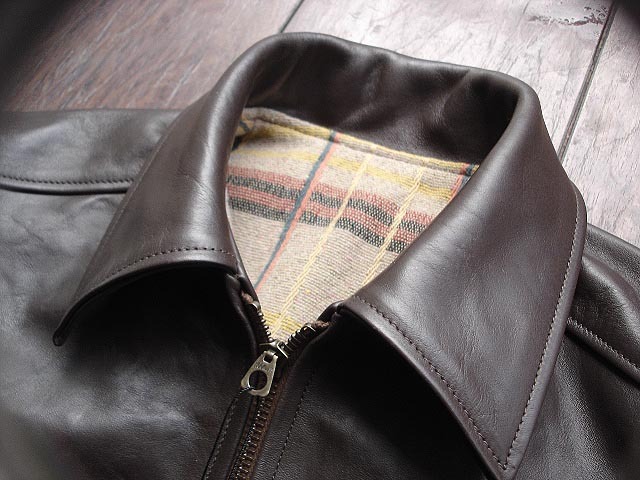 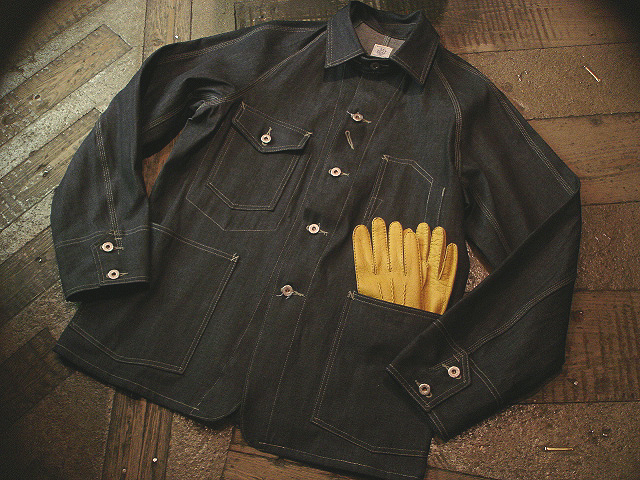 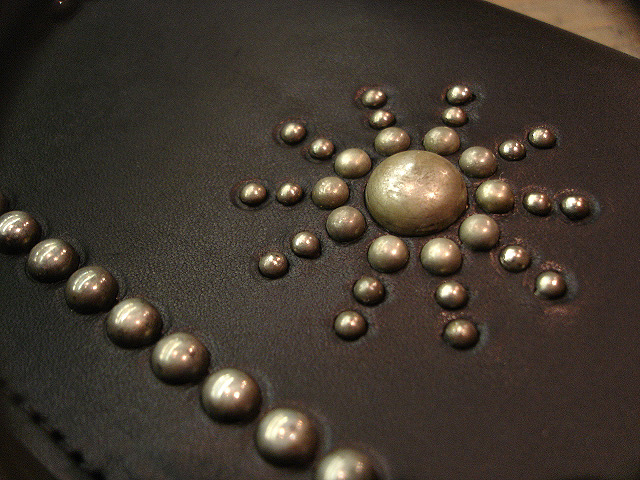 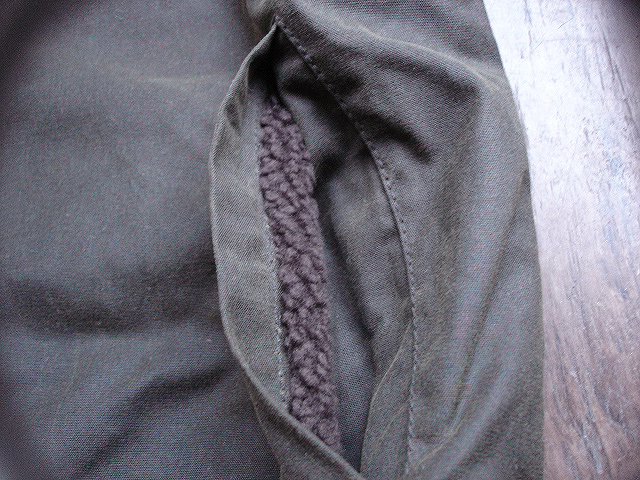 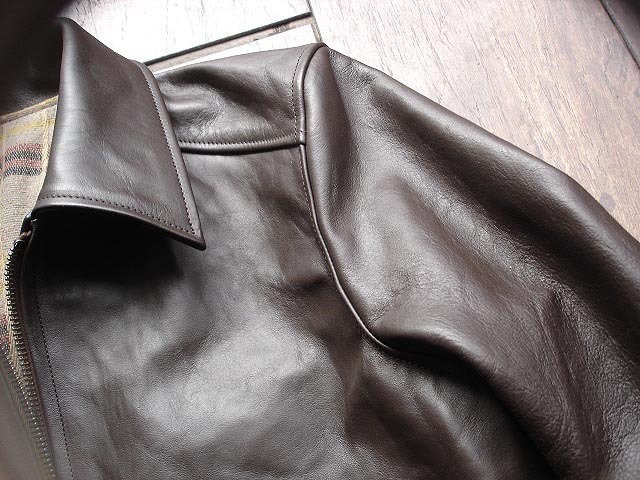 JELADO [CHOP JACKET] "HORSE HIDE"